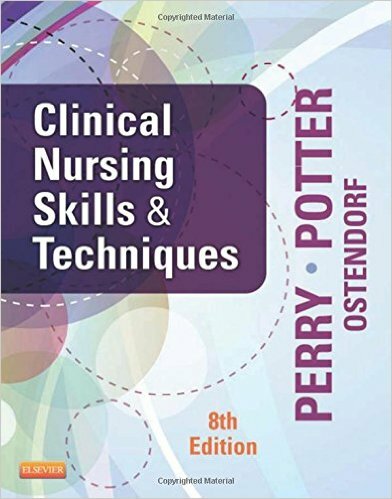 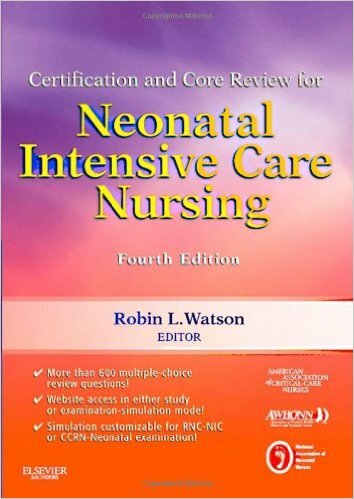 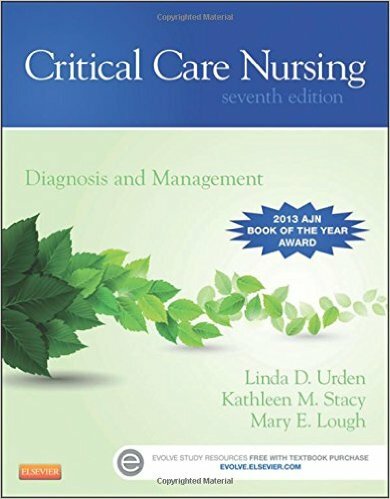 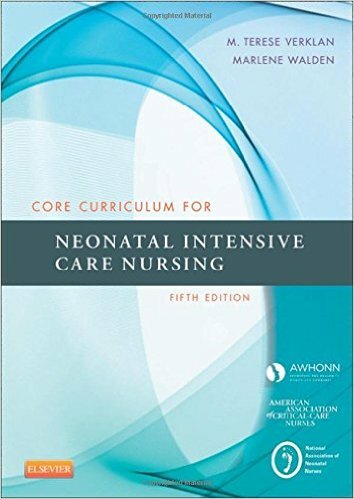 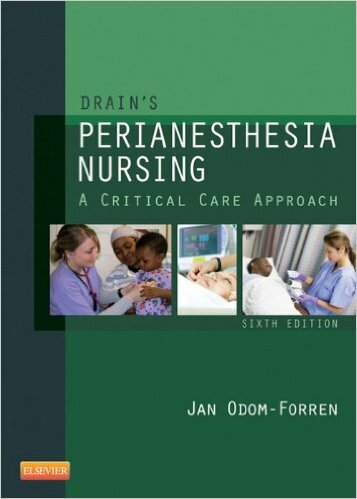 Drain's Perianesthesia Nursing: A Critical Care Approach, 6th Edition is the most comprehensive book on the market specifically tailored to perianesthesia nurses. 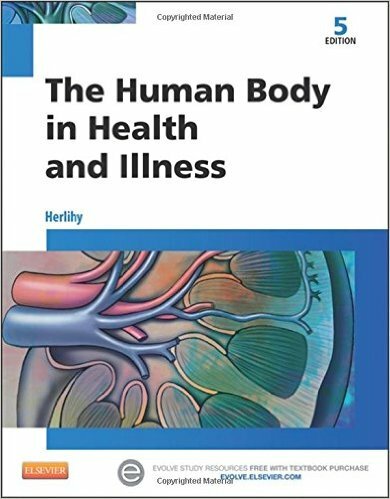 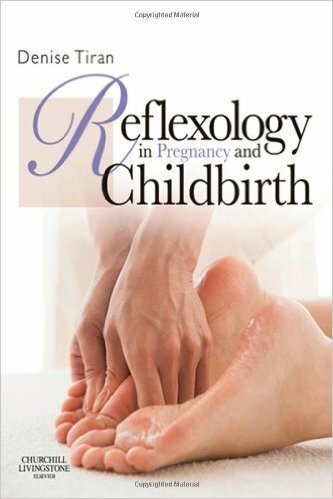 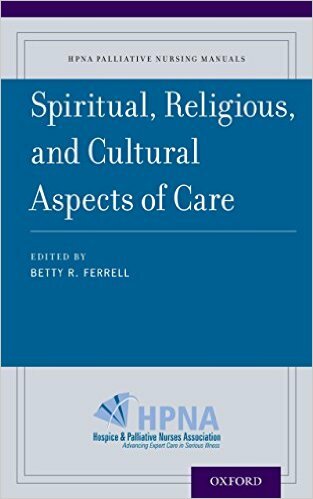 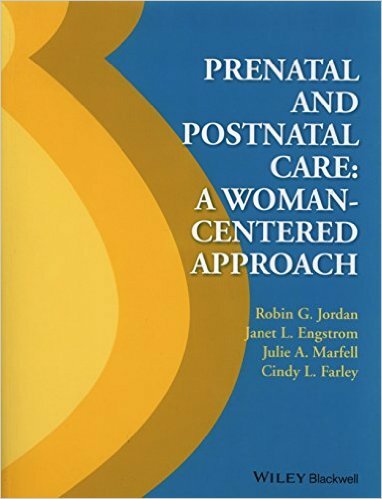 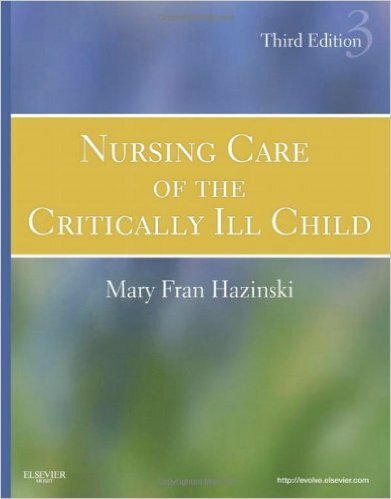 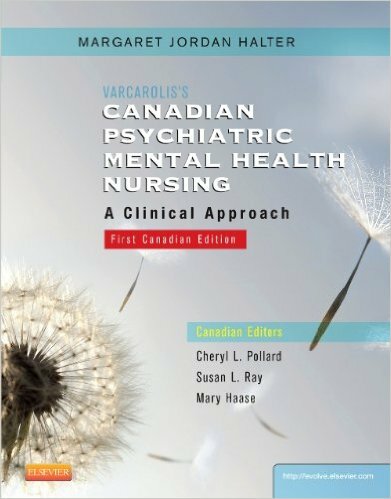 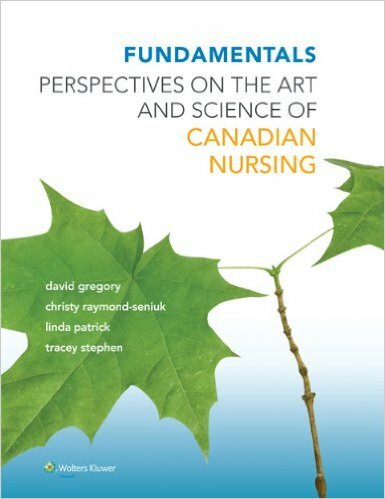 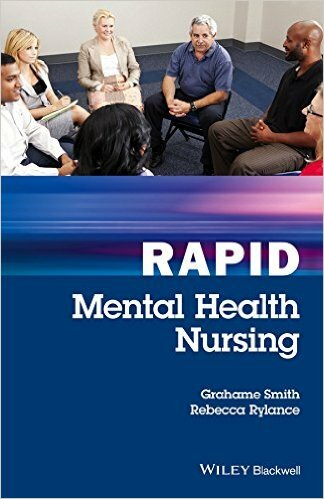 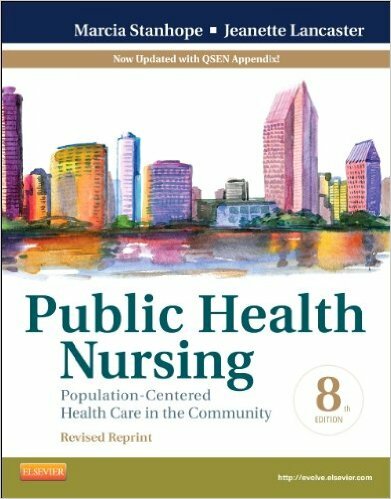 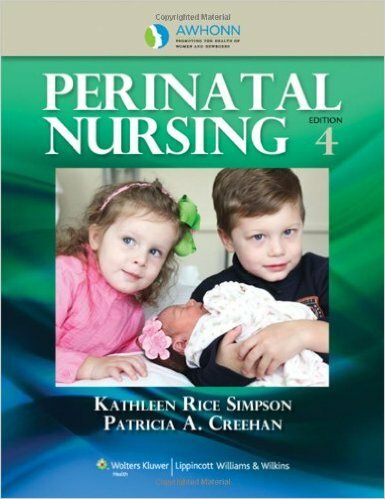 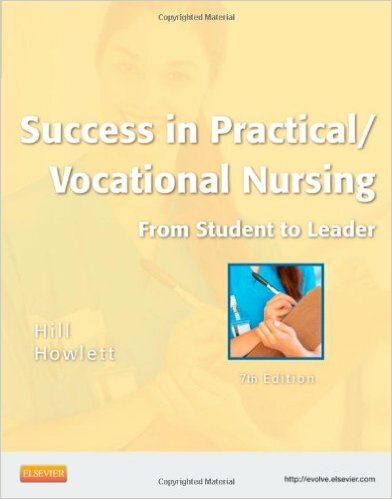 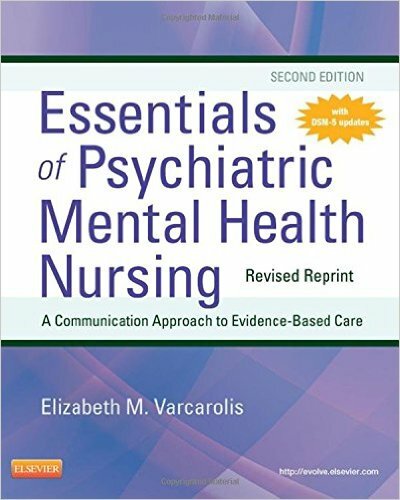 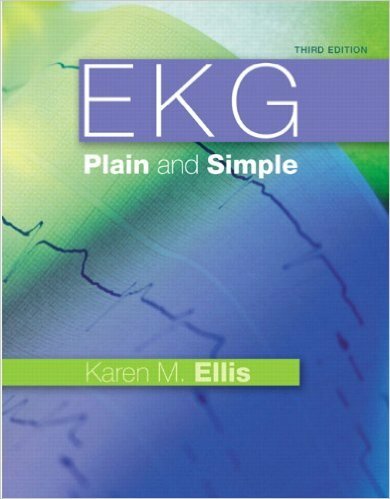 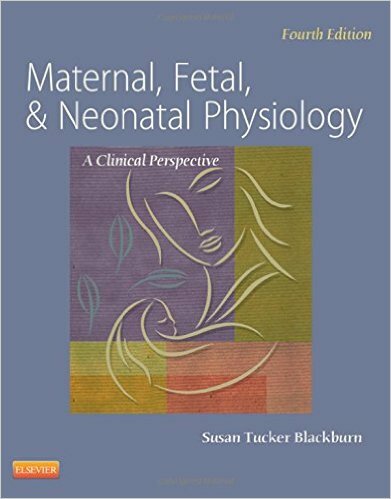 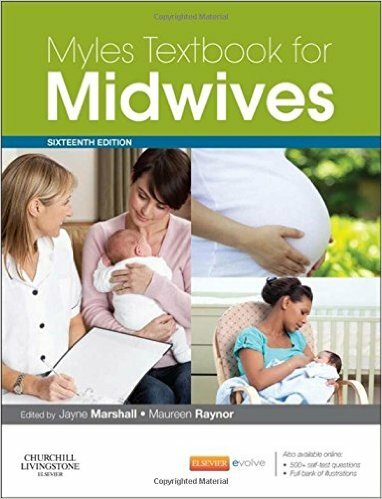 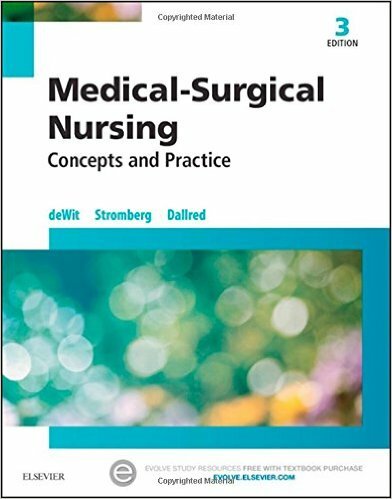 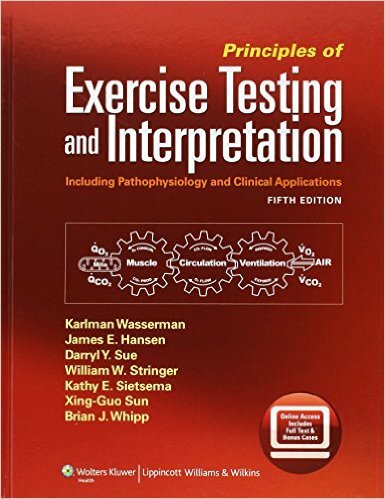 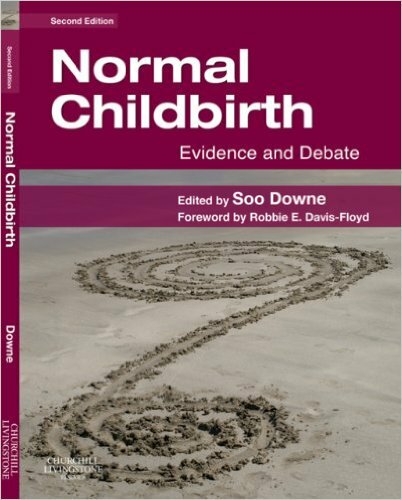 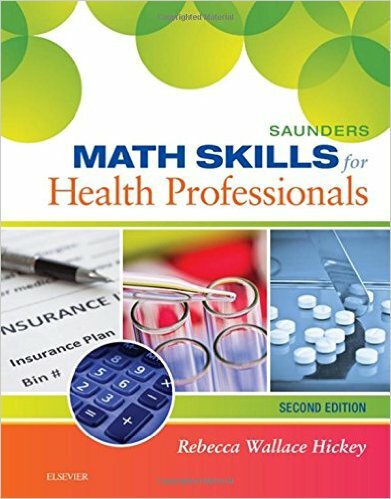 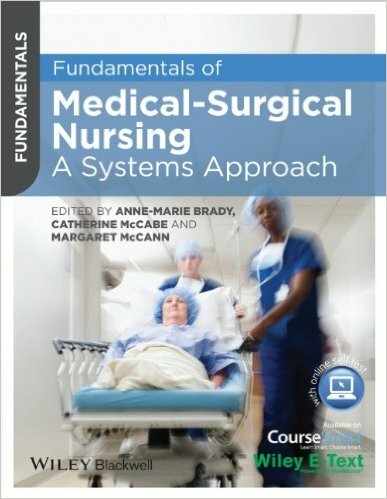 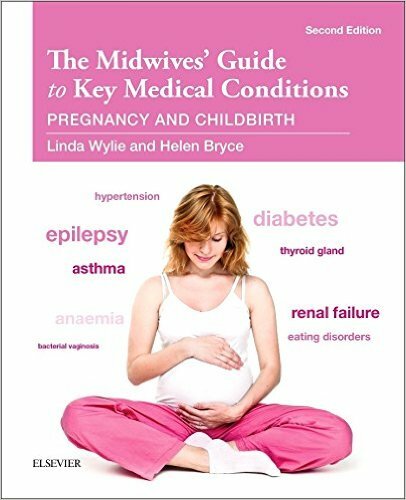 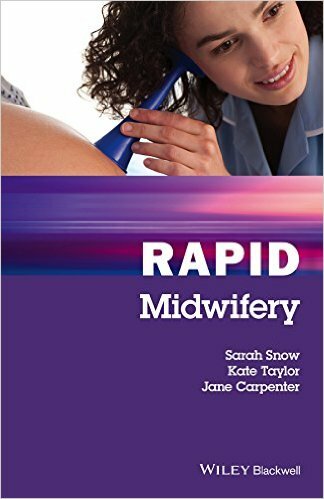 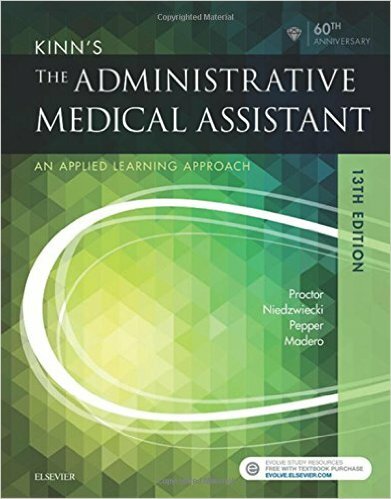 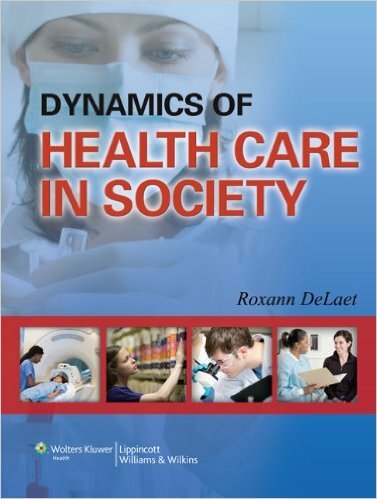 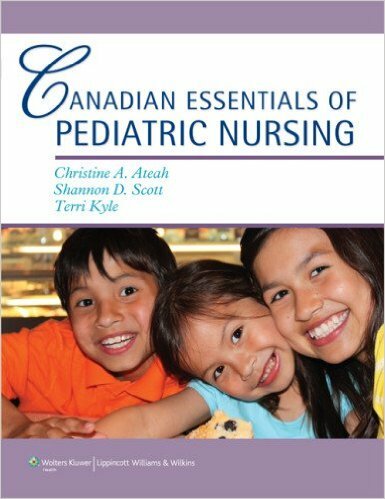 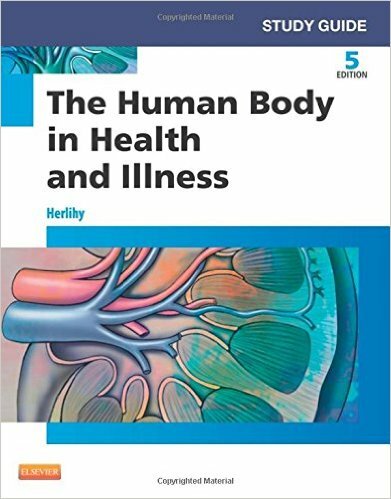 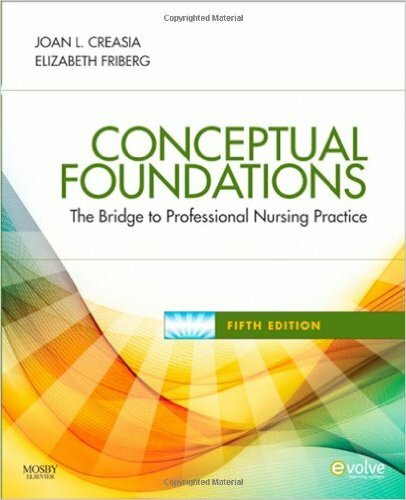 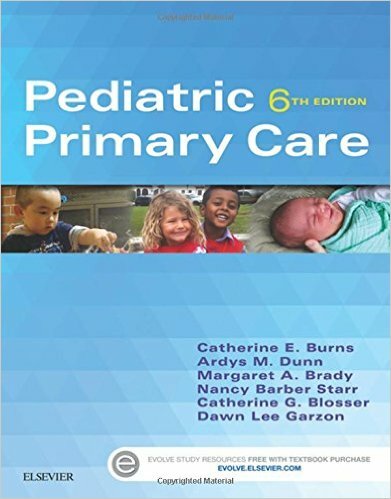 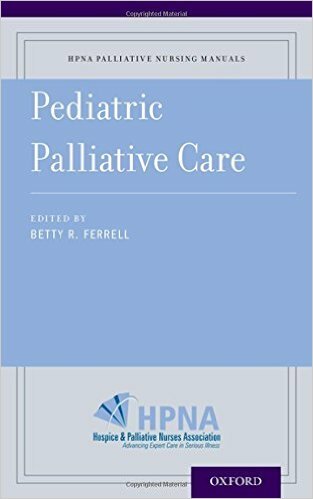 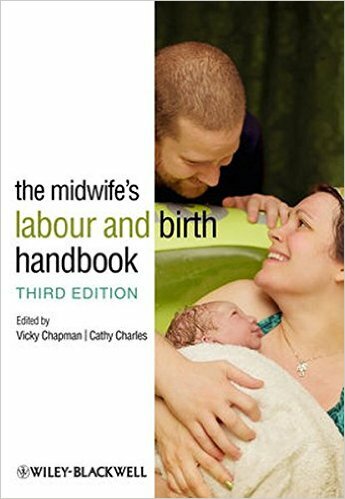 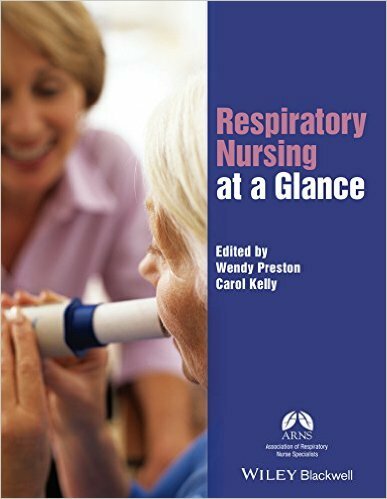 The book features five distinct sections – the PACU, anatomy and physiology, pharmacology, nursing care, and special considerations. 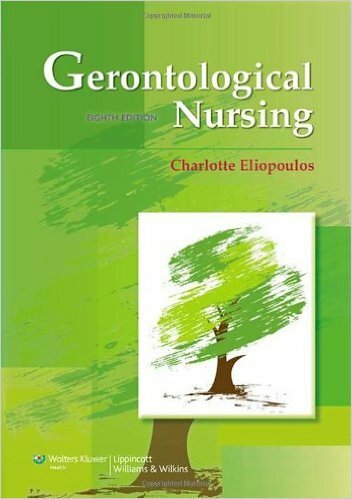 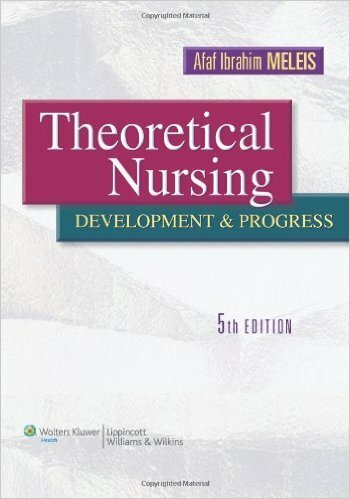 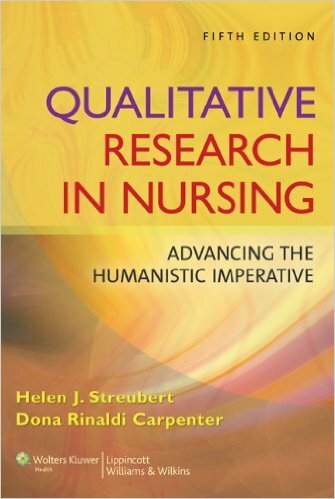 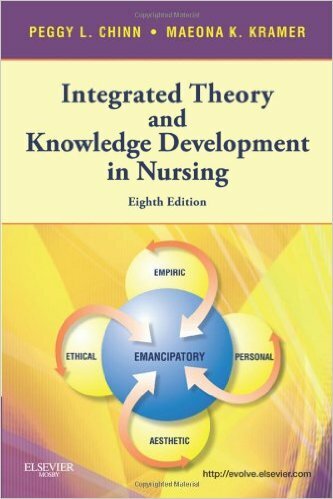 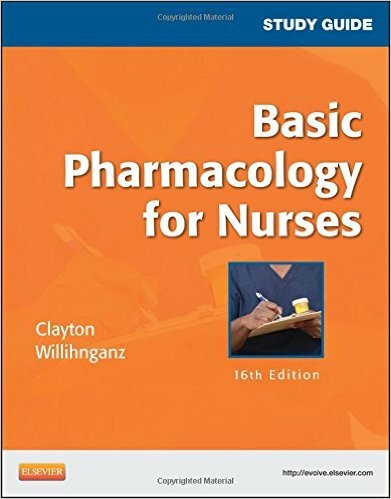 Nursing and pharmacologic interventions are integrated with in-depth coverage of pathophysiology. 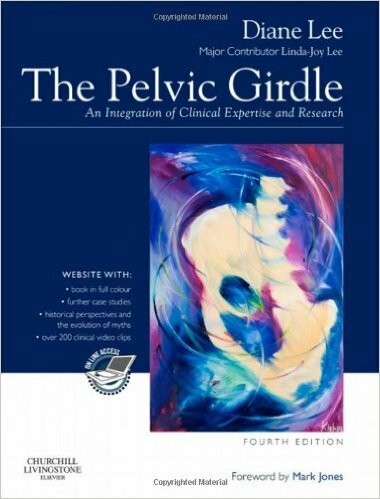 This edition expands coverage of evidence based research and adds a new chapter on care of the obese patient undergoing bariatric surgery. 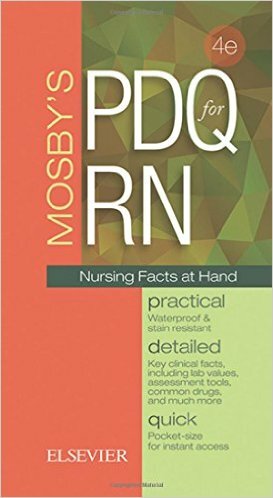 Written by Jan Odom-Forren, an expert in the anesthesia and post-operative fields, Drain's Perianesthesia Nursing is also an excellent study tool for ASPAN certification. 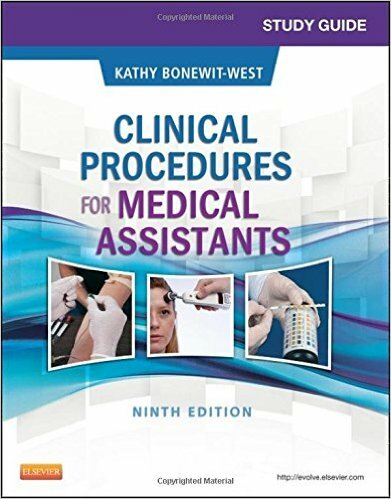 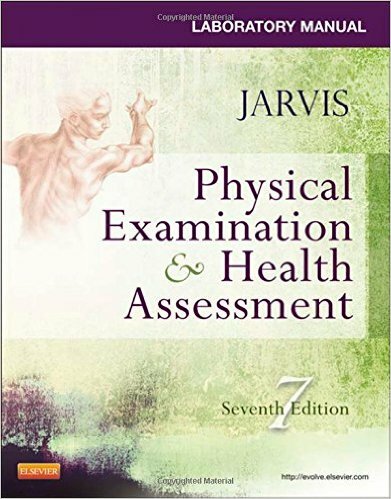 Five separate sections provide coverage including the PACU, anatomy and physiology, pharmacology, nursing care, and special considerations. 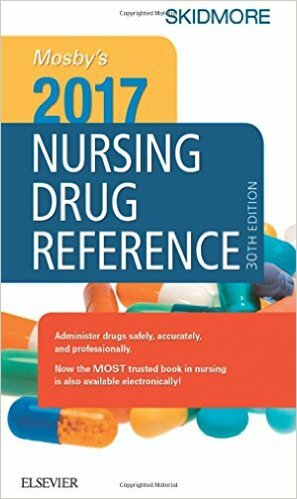 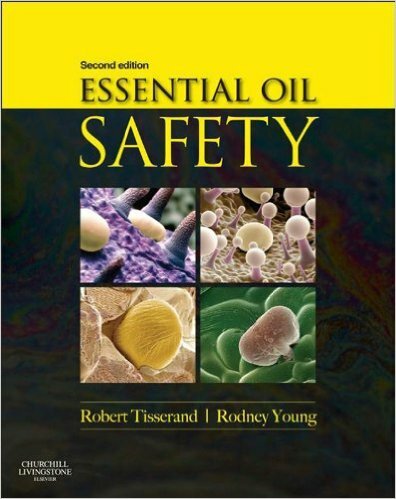 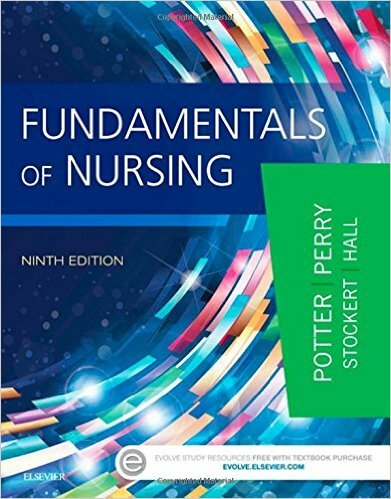 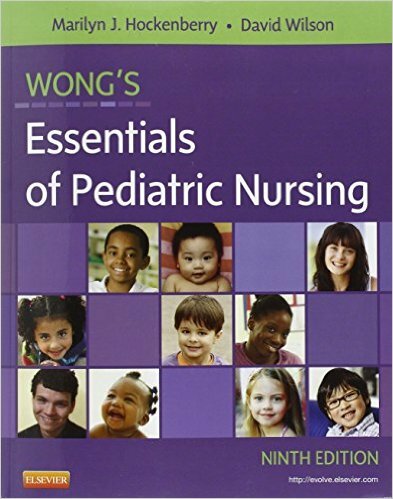 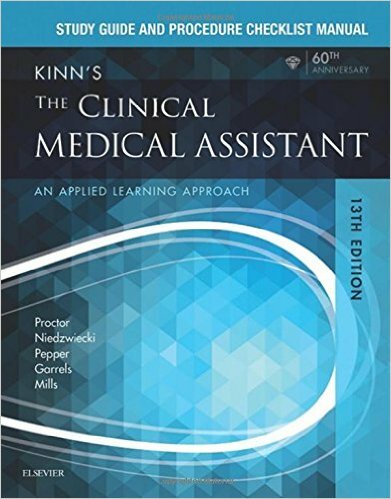 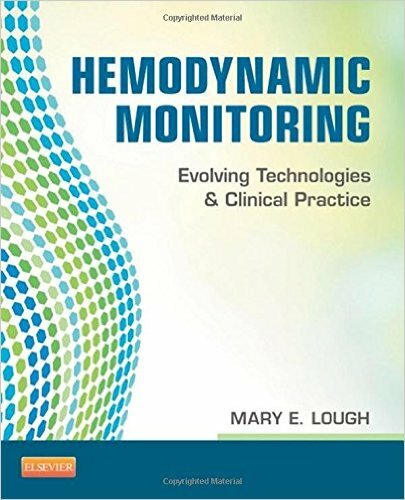 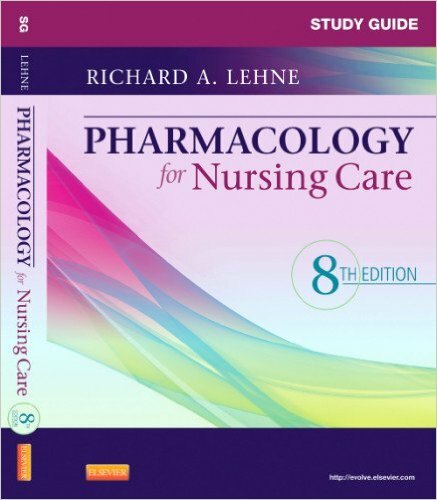 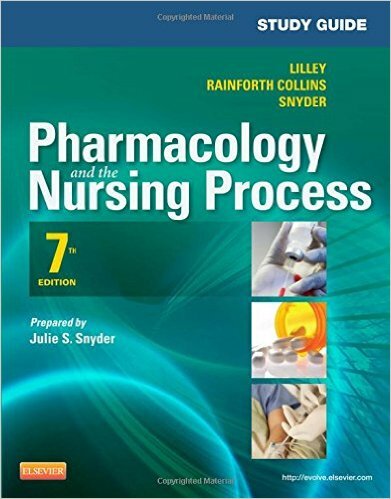 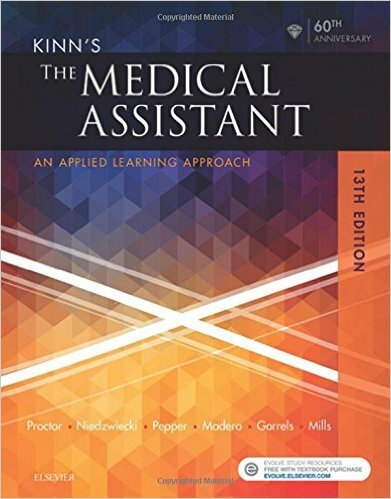 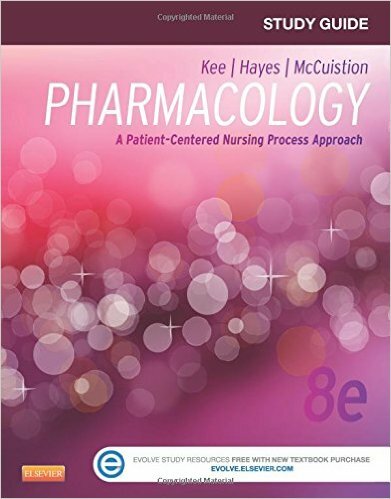 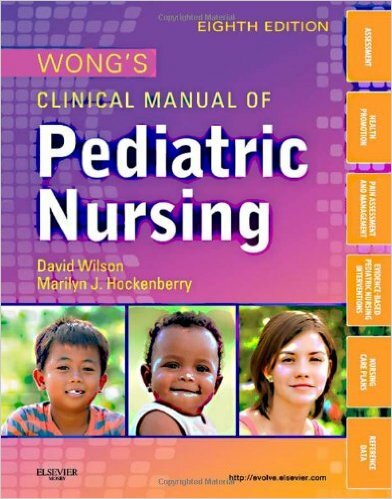 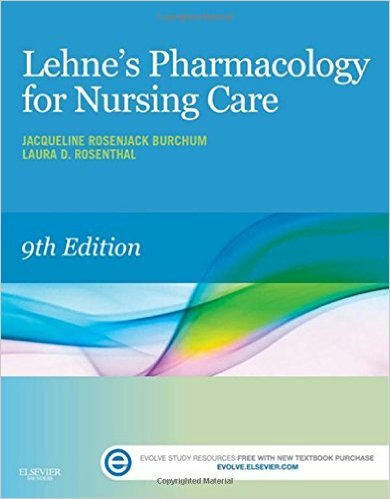 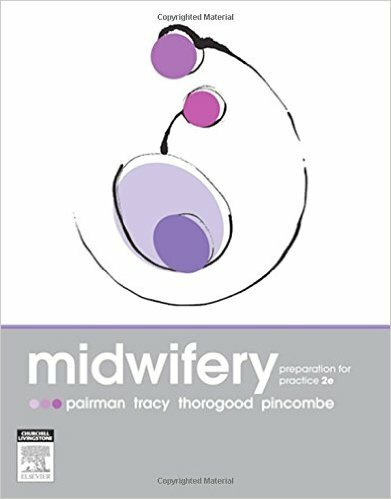 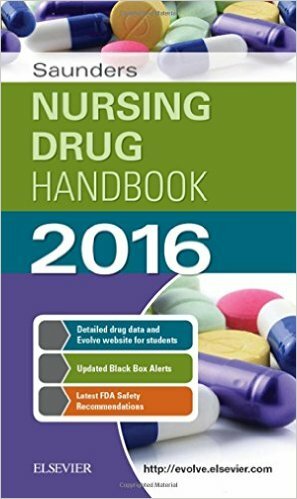 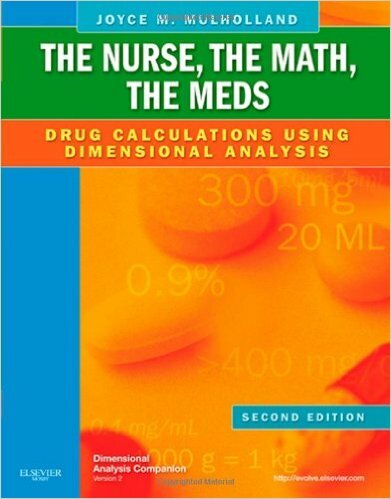 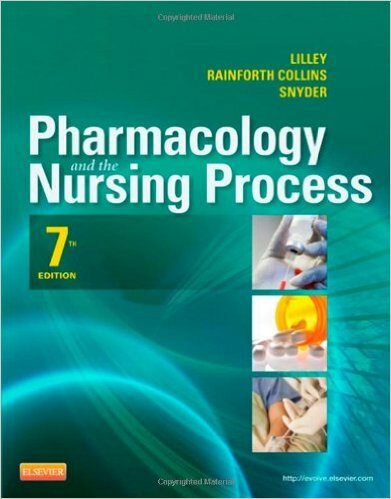 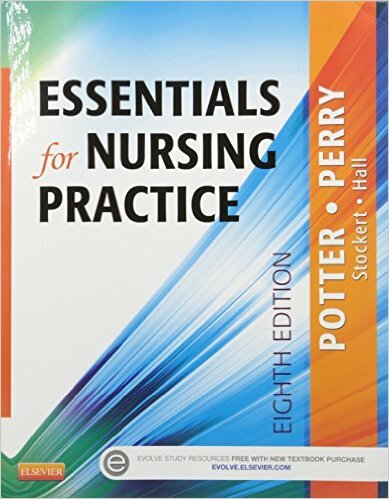 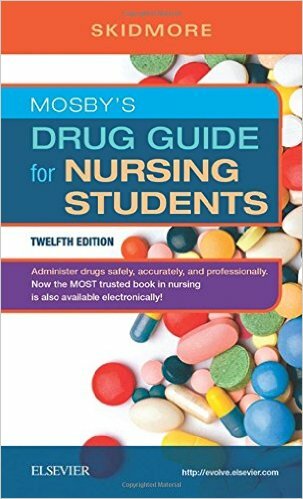 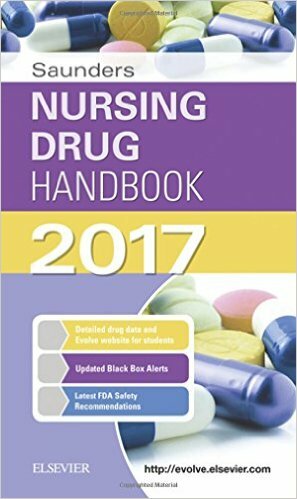 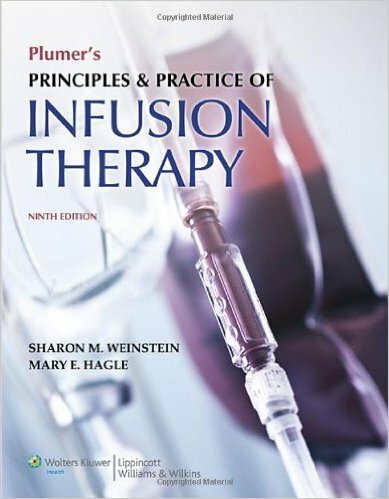 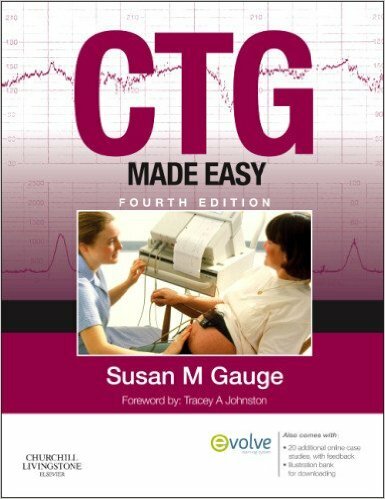 Pharmacology chapters cover basic principles as well as types of anesthetic agents such as intravenous anesthetics and regional anesthesia, including the physiology of action and the appropriate nursing interventions to prepare you for common situations in the PACU. 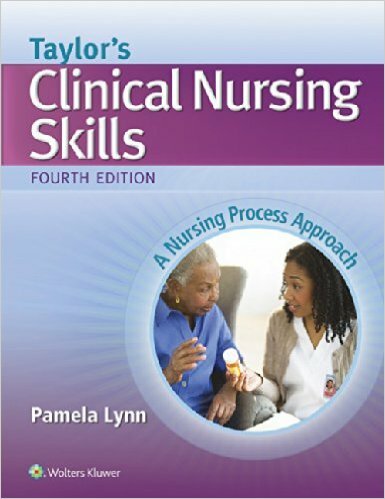 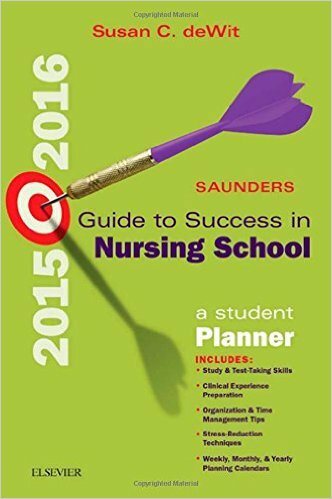 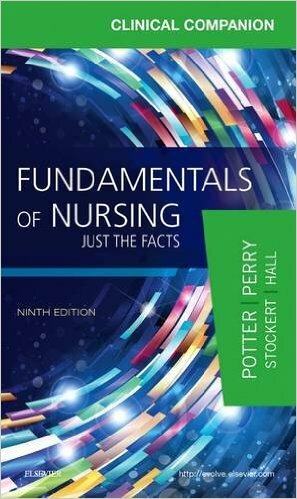 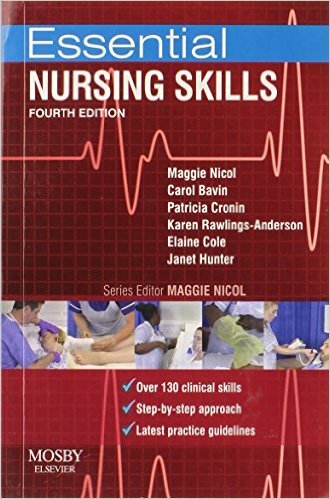 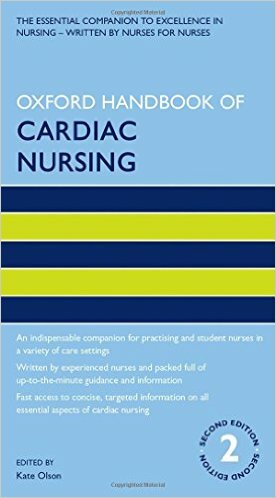 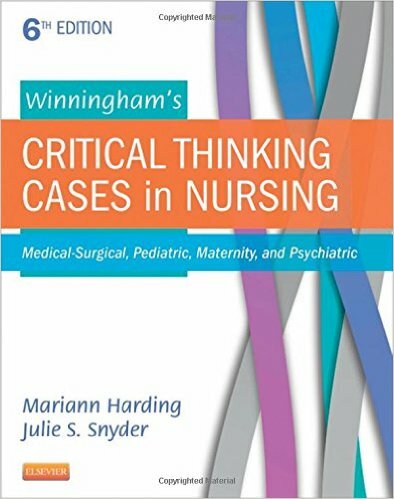 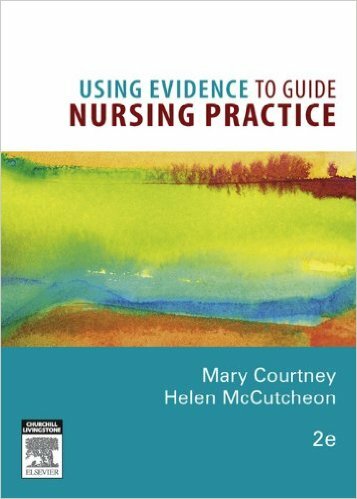 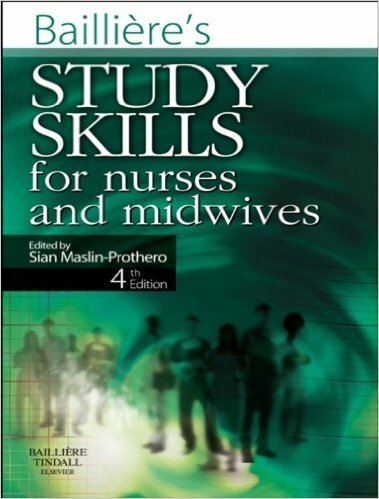 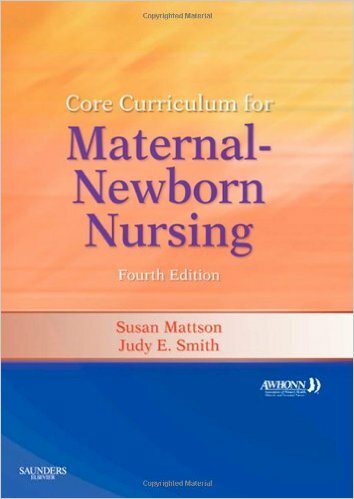 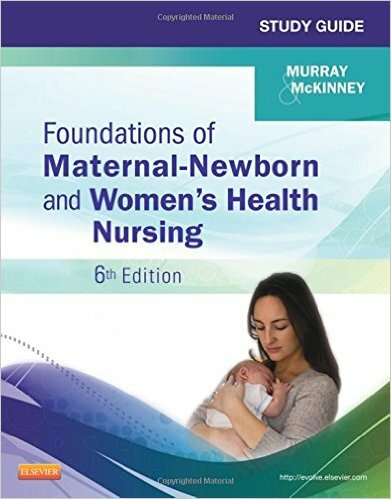 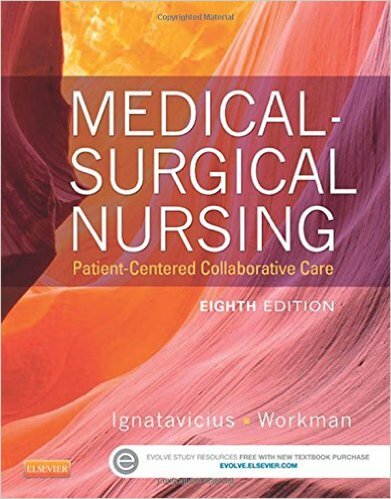 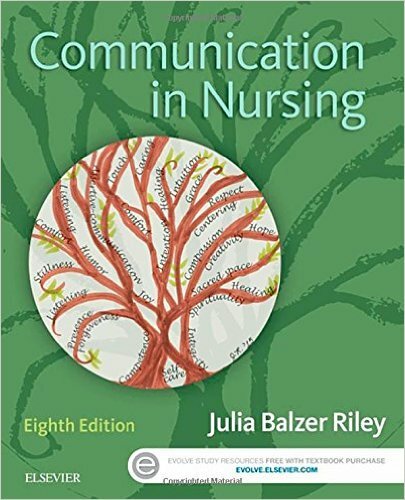 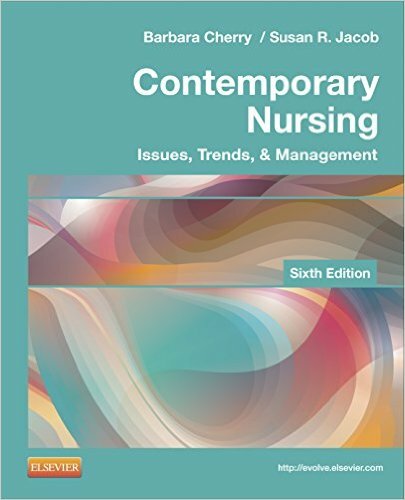 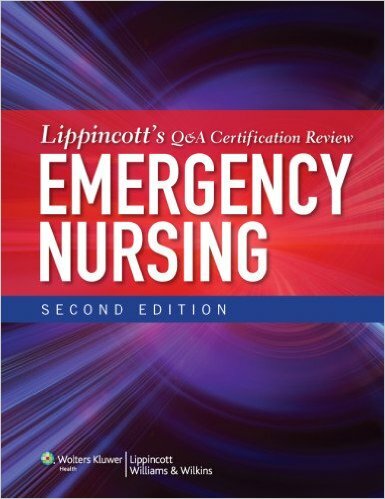 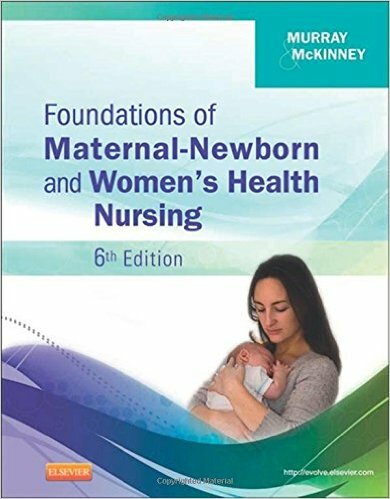 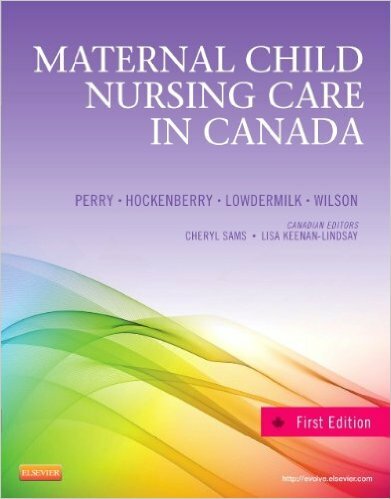 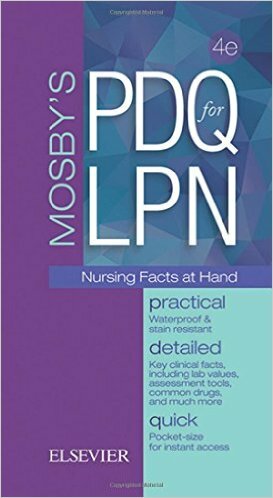 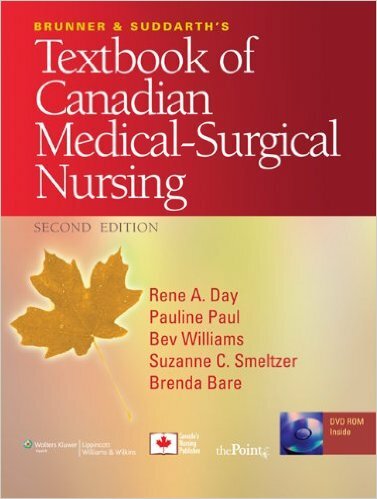 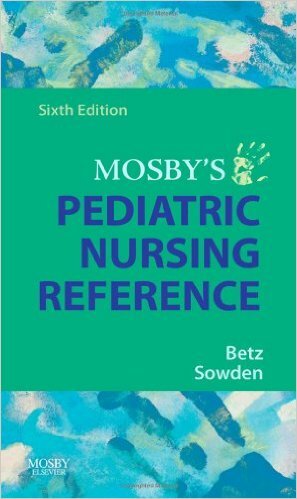 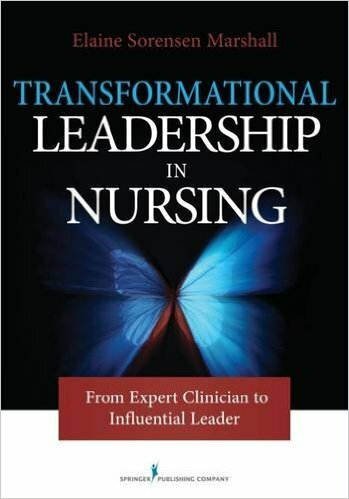 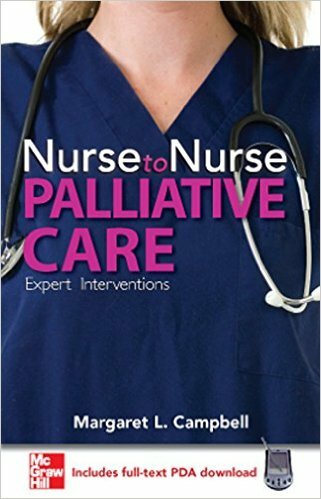 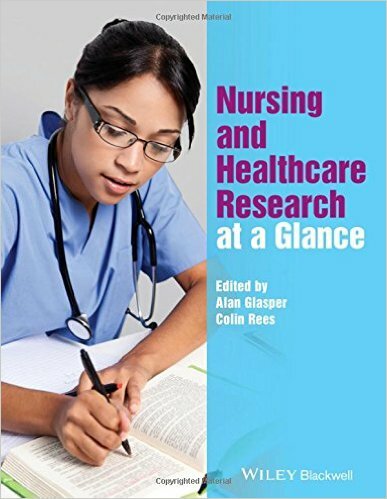 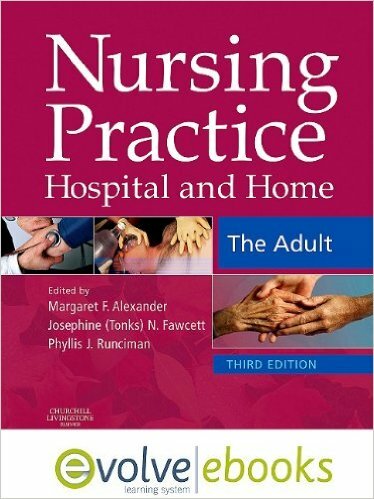 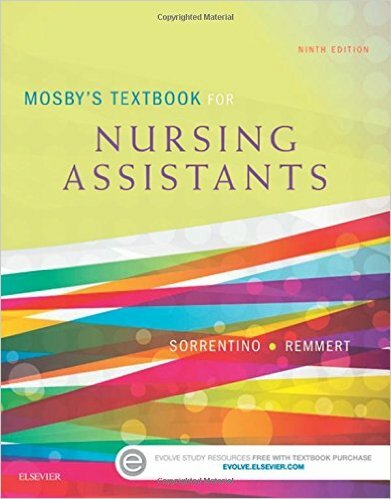 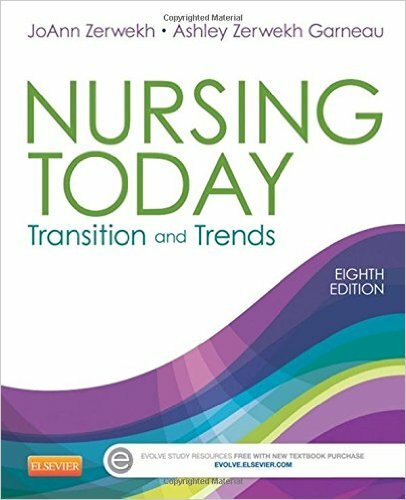 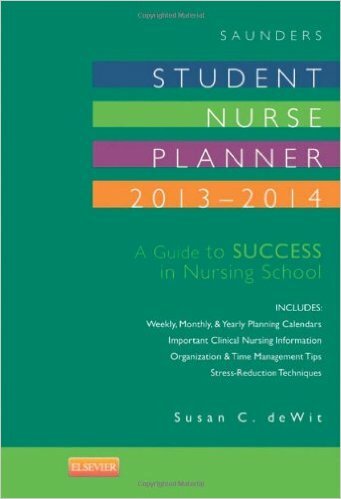 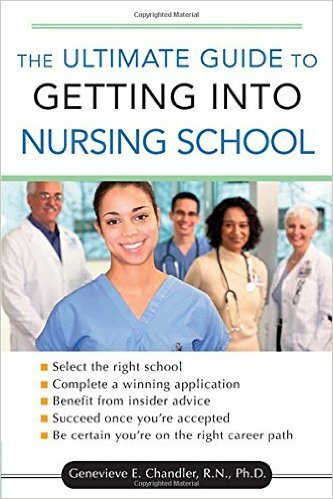 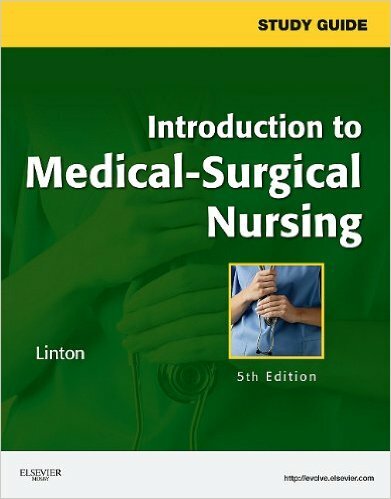 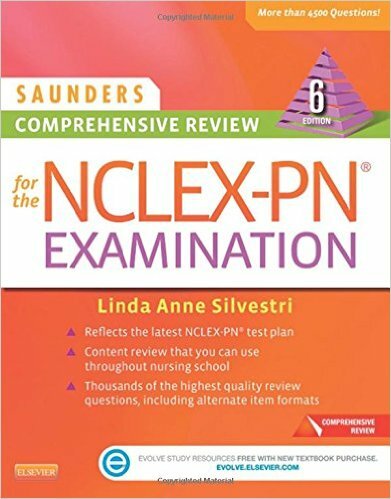 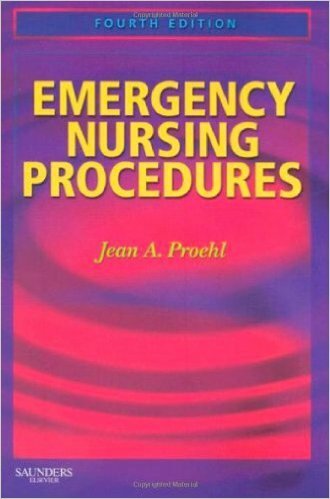 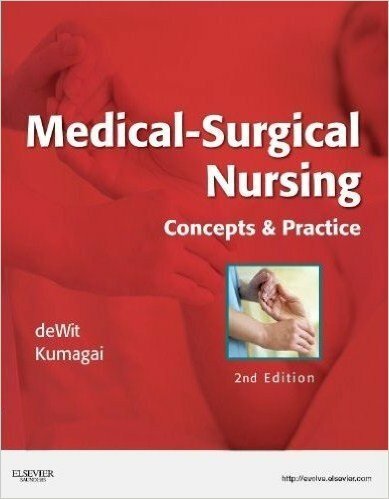 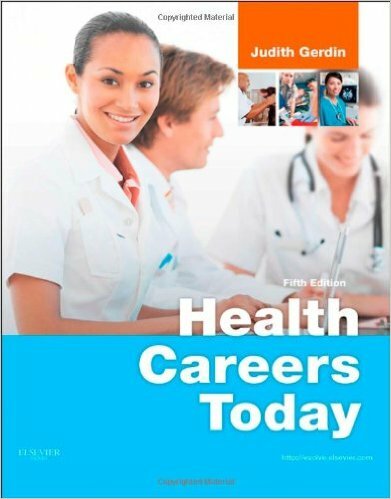 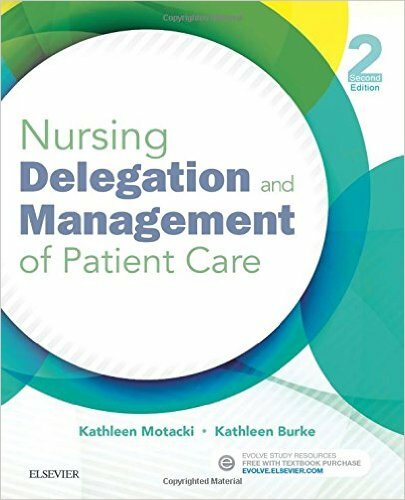 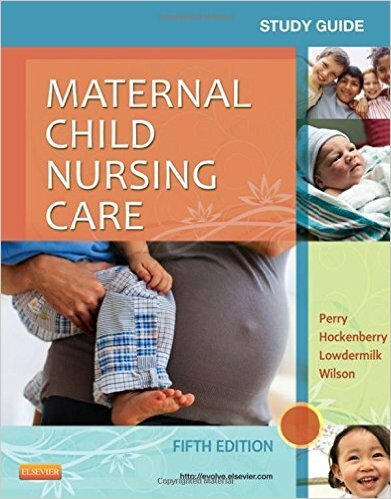 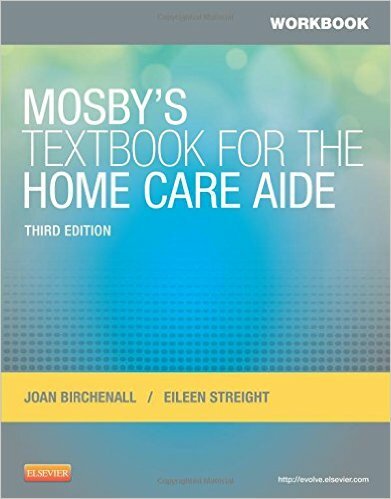 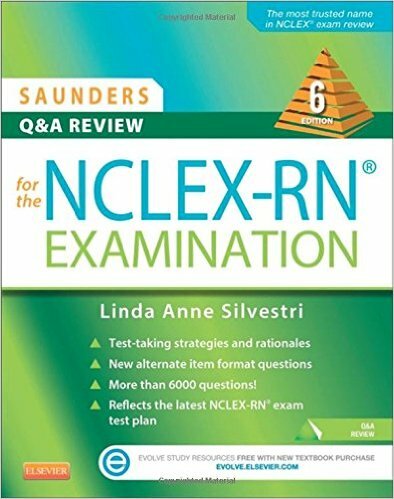 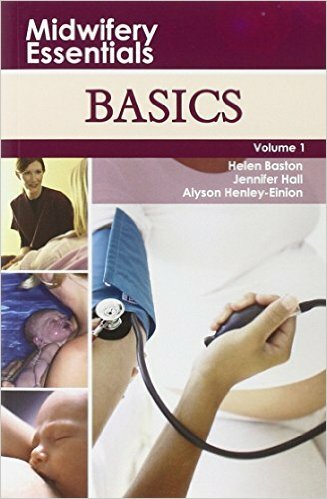 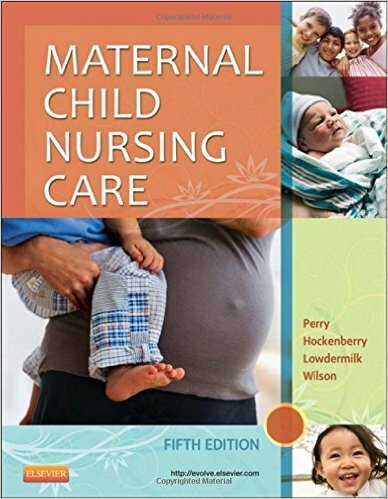 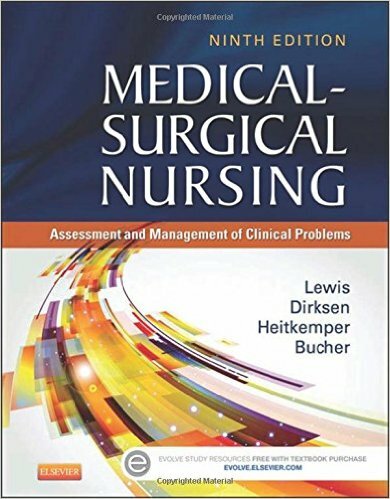 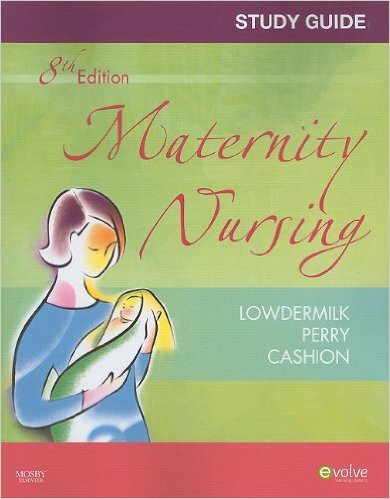 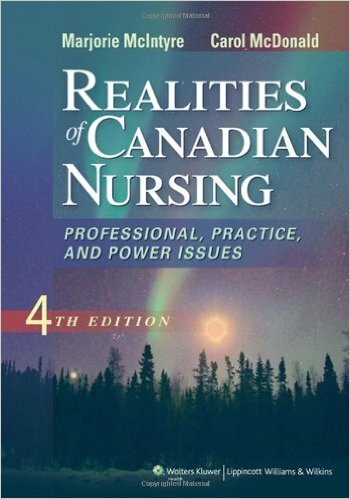 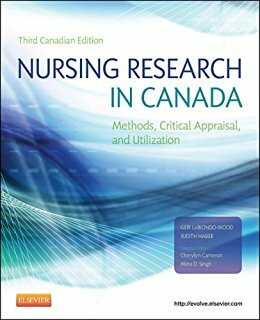 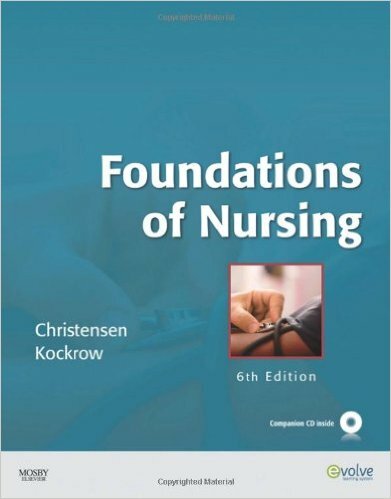 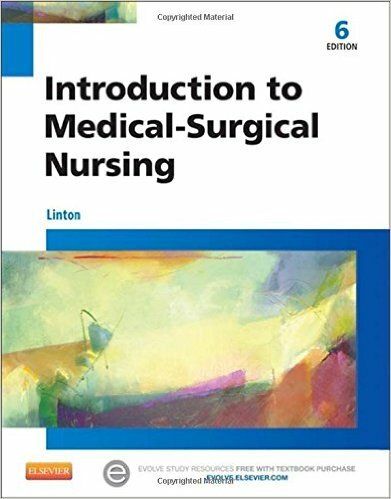 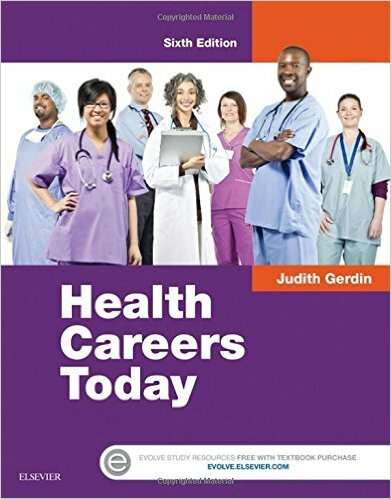 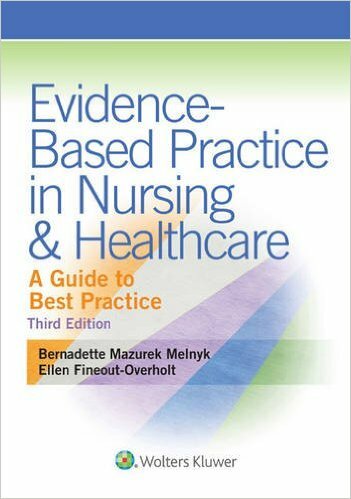 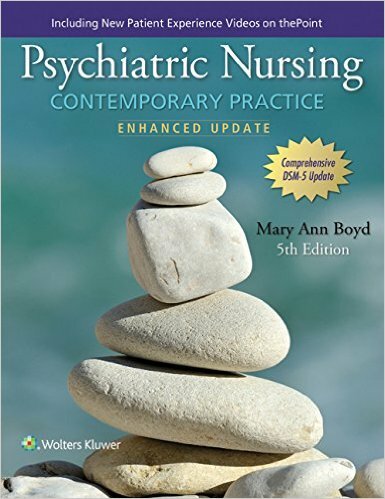 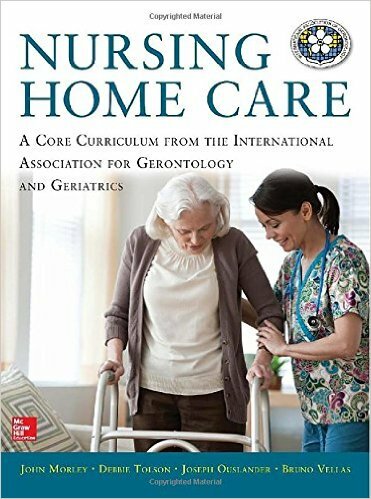 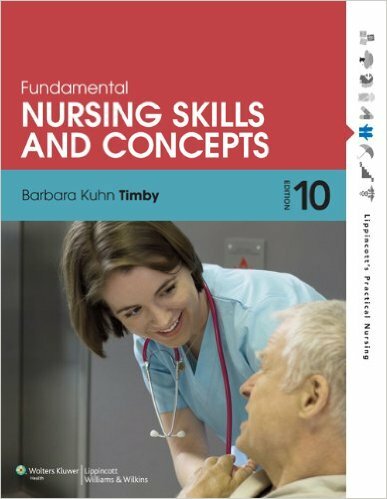 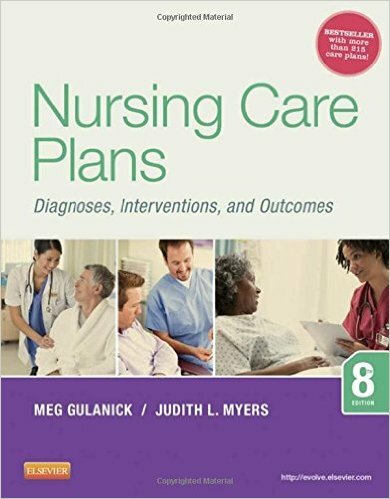 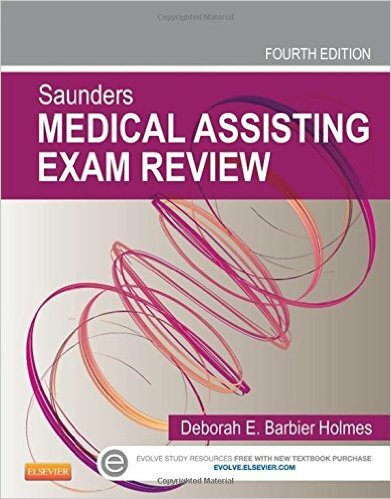 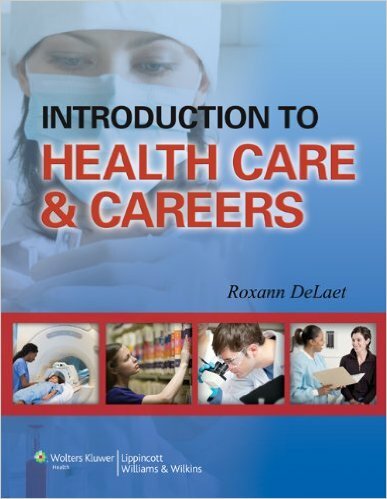 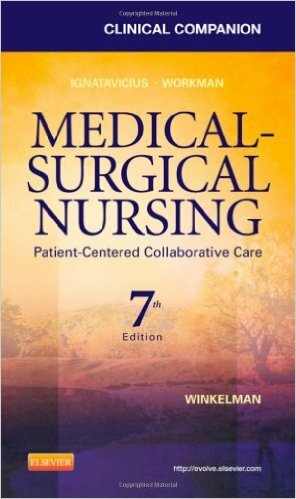 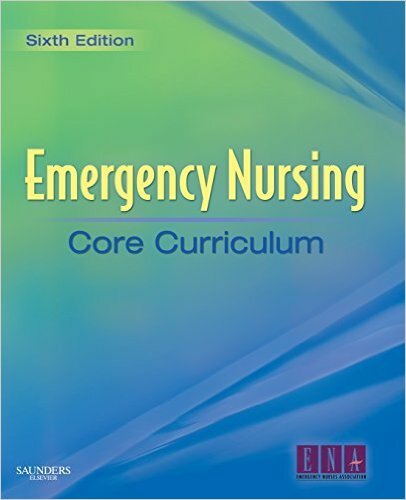 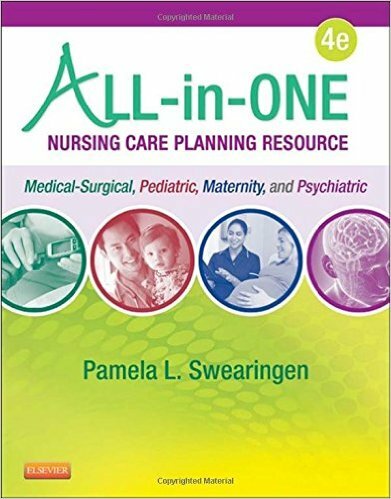 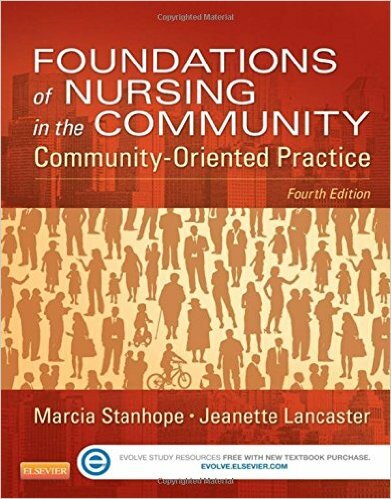 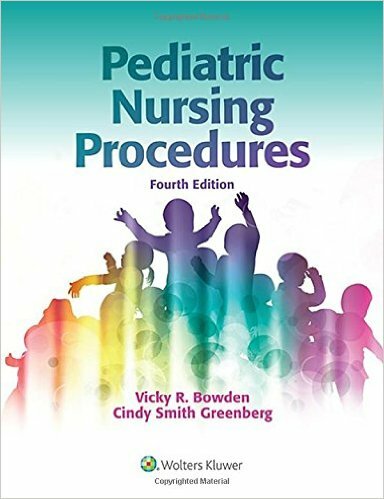 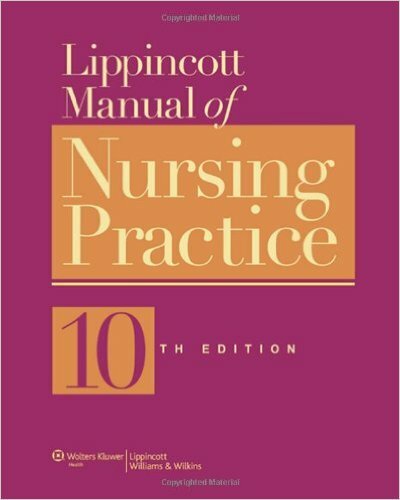 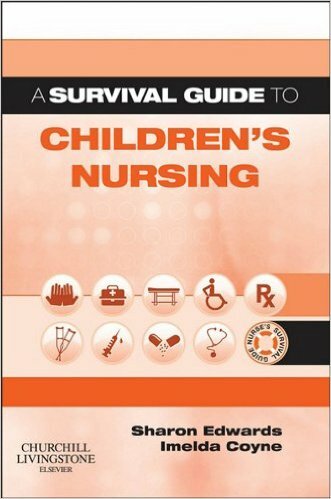 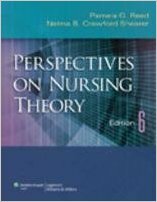 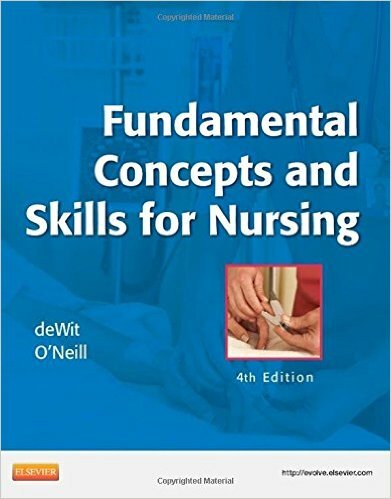 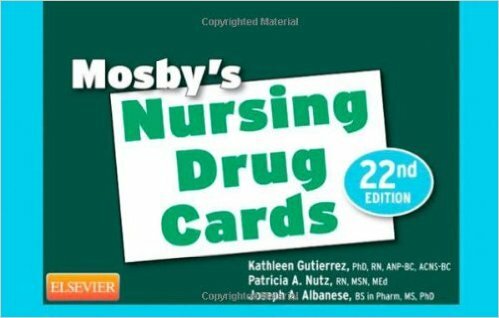 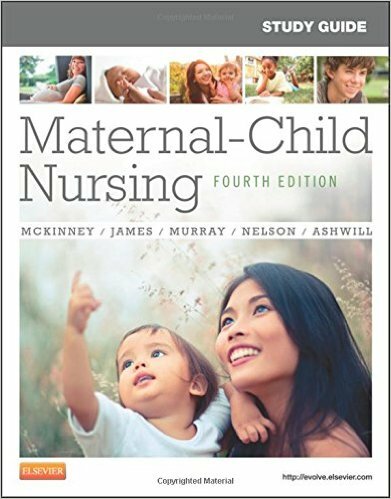 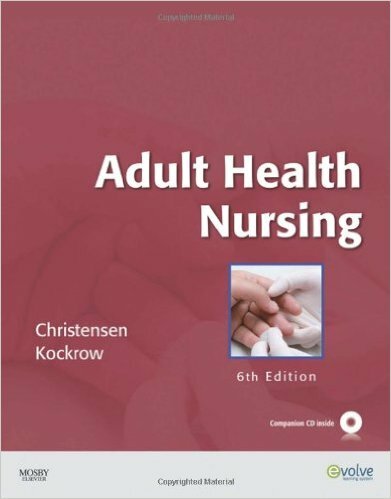 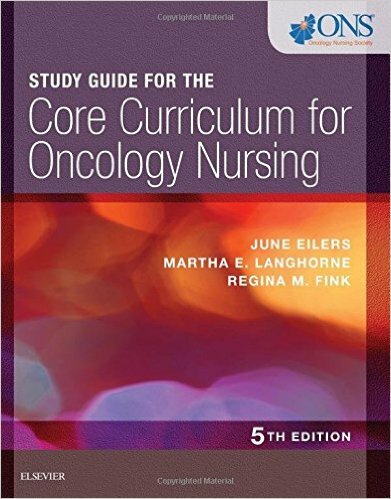 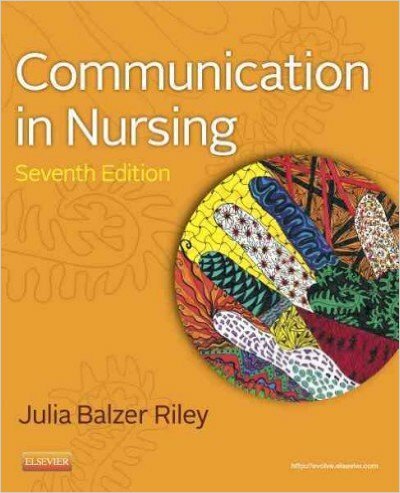 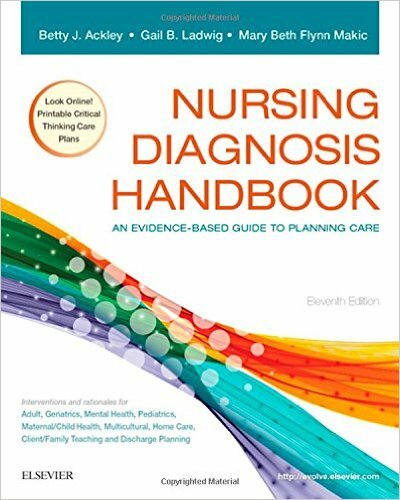 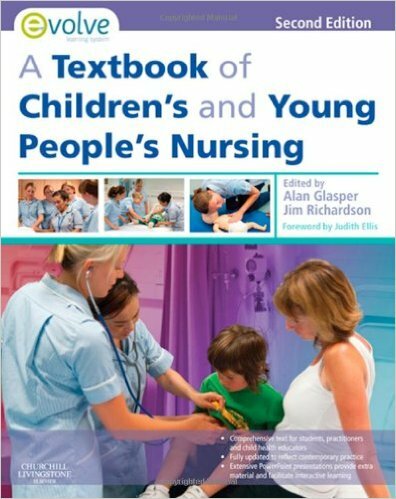 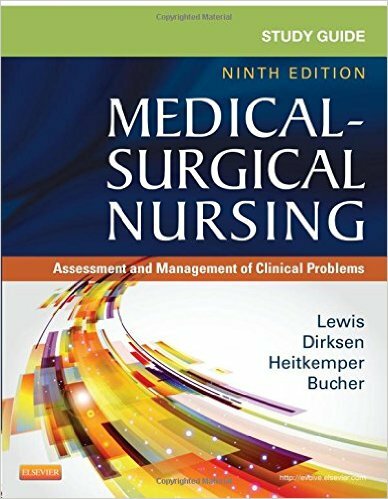 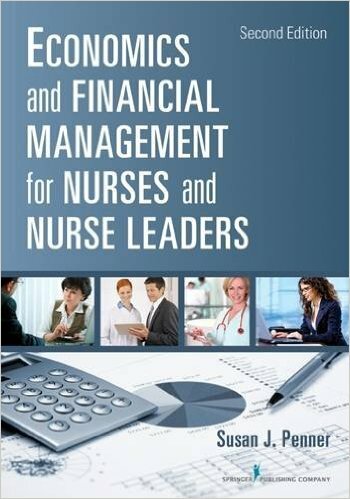 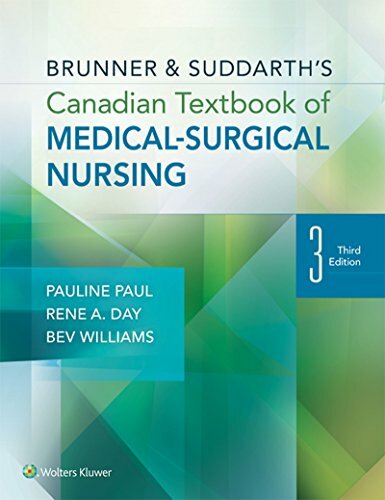 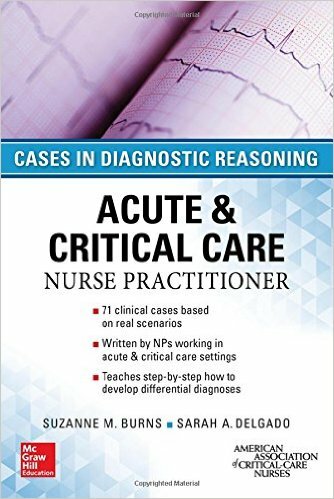 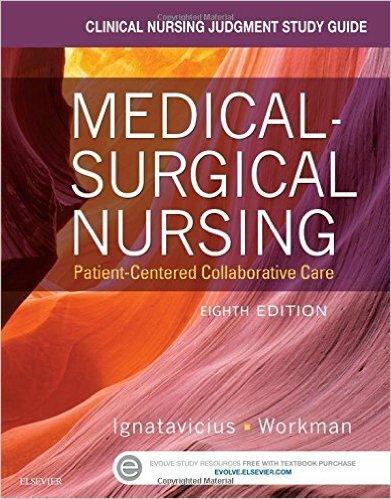 Nursing care chapters cover assessment, patient education, complications, pain management, and care of specialty-surgery patients. 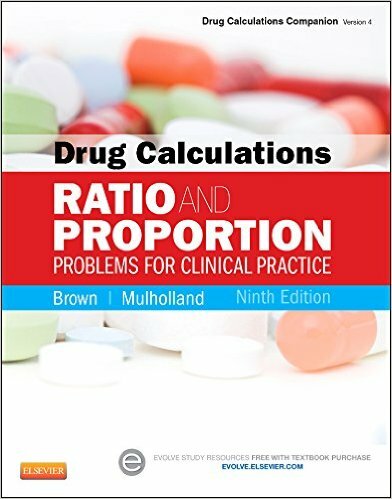 A section on special considerations covers the care of patients of different ages and those with conditions such as malignant hyperthermia, substance abuse, and cardiac arrest. 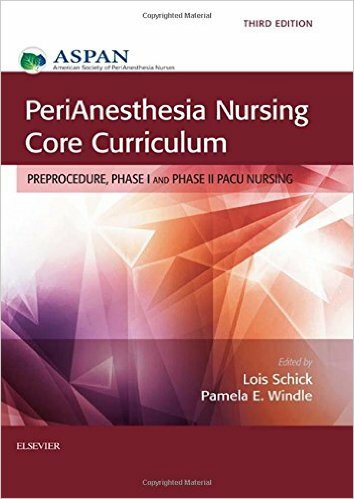 Coverage of current policies and issues affecting perianesthesia nursing practice includes patient safety, infection control, managed care implications, pain management, and bioterrorism. 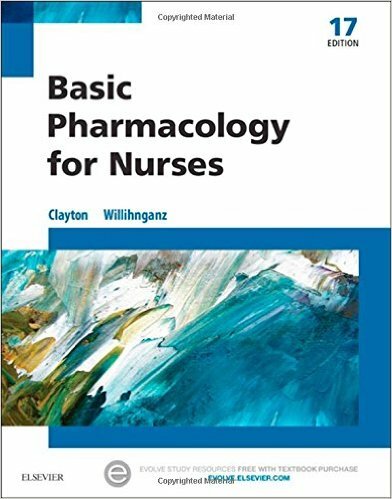 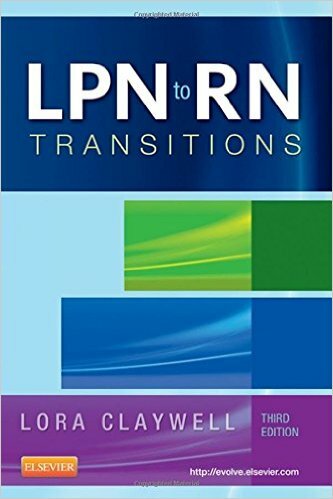 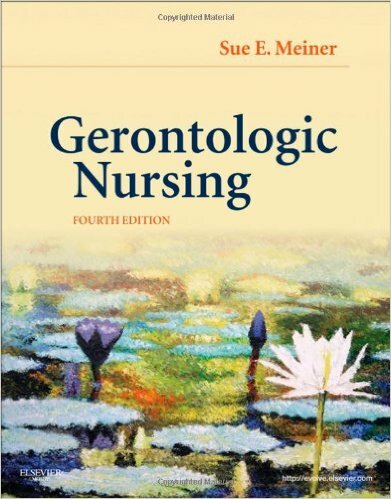 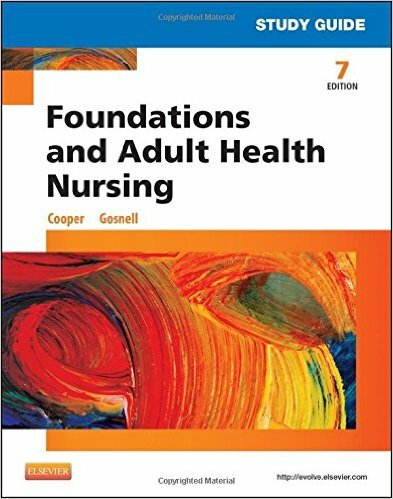 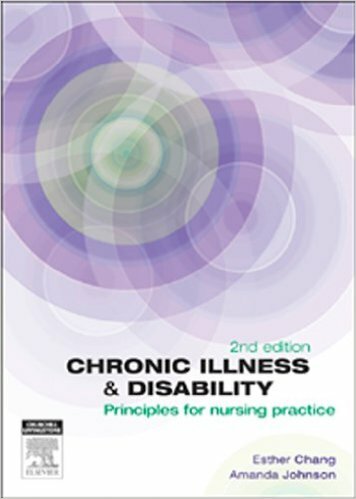 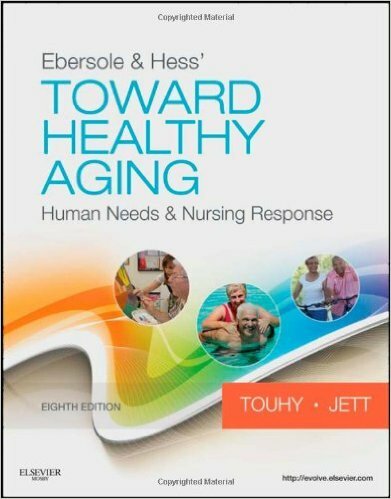 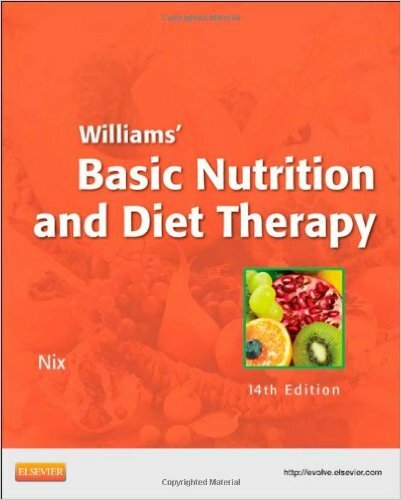 Nursing and pharmacologic interventions are integrated with in-depth coverage of pathophysiology for a comprehensive look at disease and treatment. 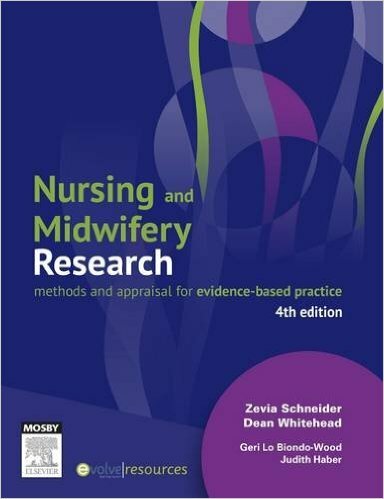 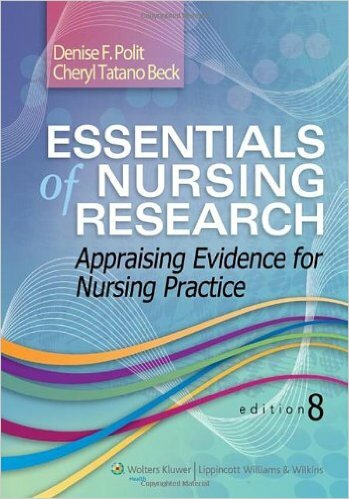 NEW Evidence Based Research boxes are added to all the chapters in Section IV and Section V.
NEW! 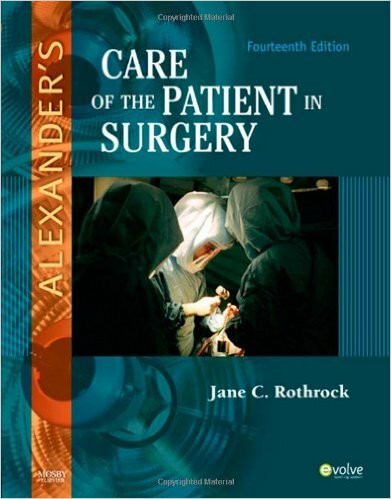 Care of the Obese Patient Undergoing Bariatric Surgery chapter discusses the challenges that weight-loss surgery presents to the patient and perianesthesia nurse. 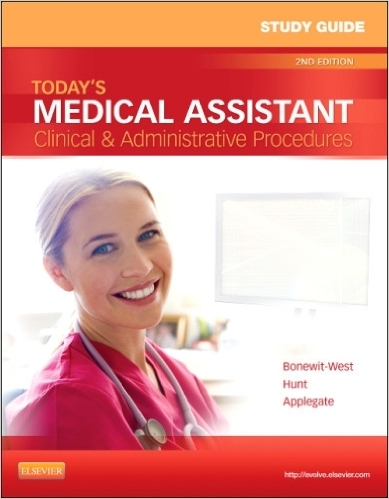 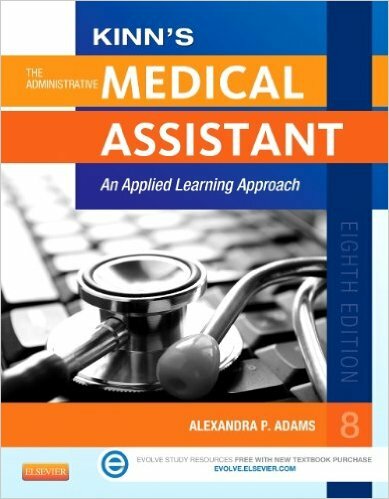 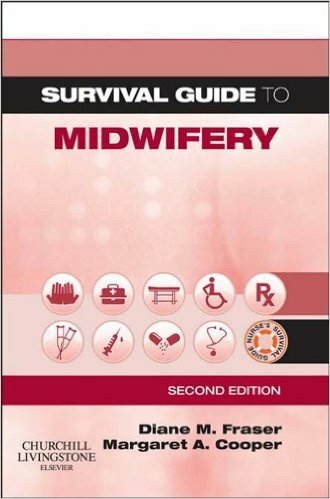 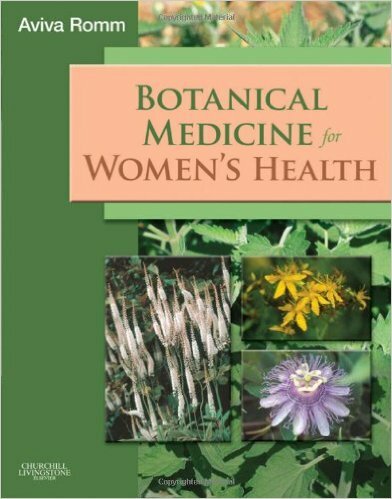 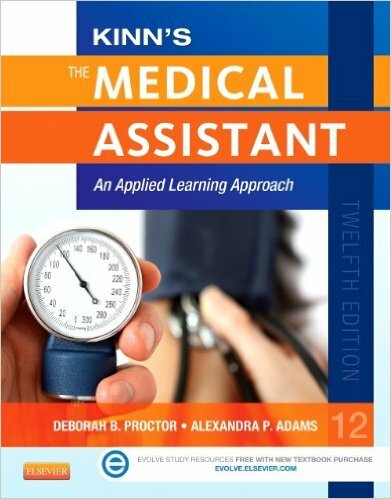 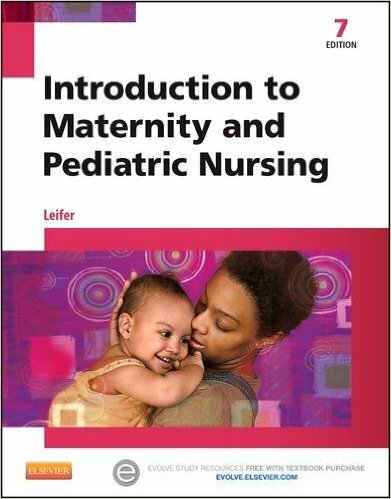 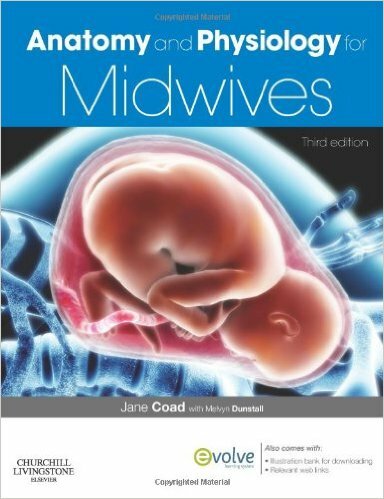 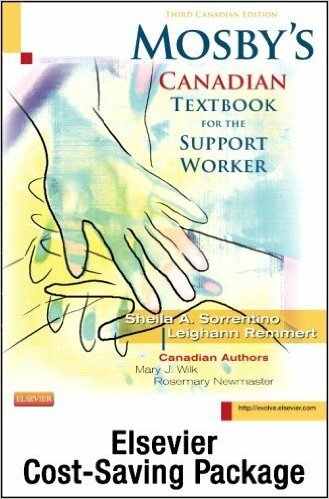 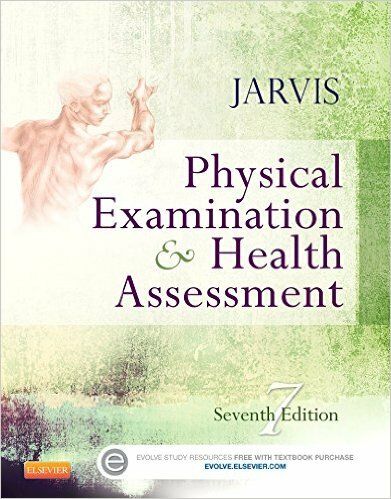 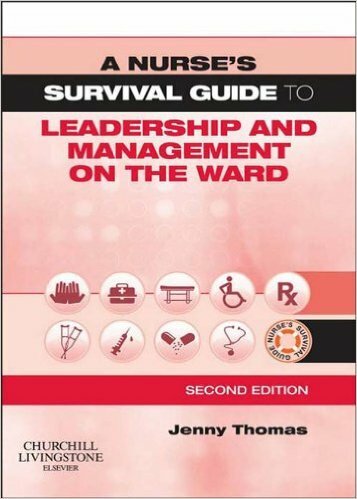 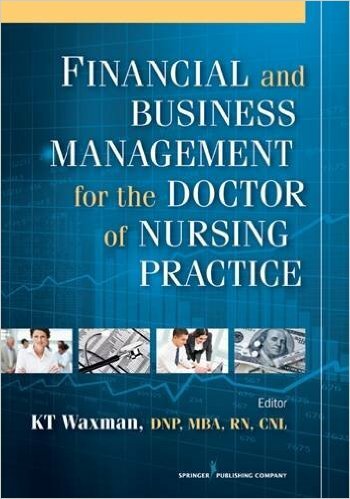 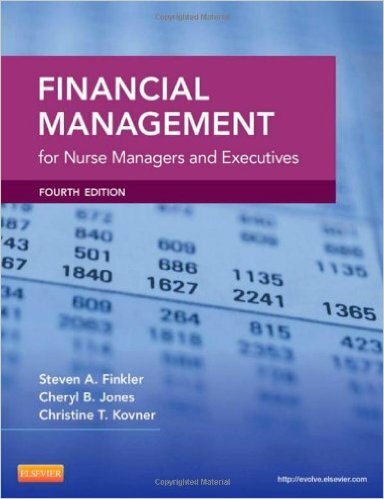 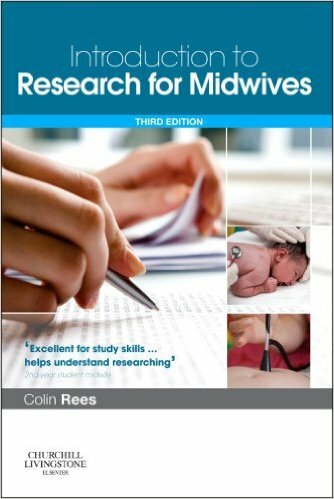 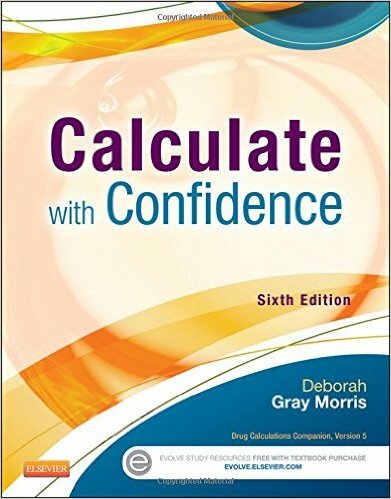 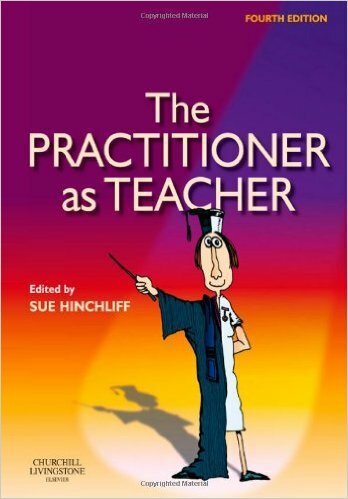 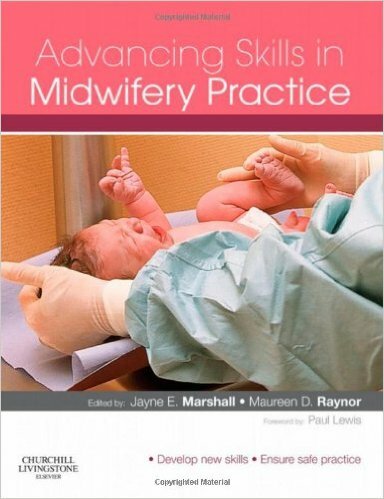 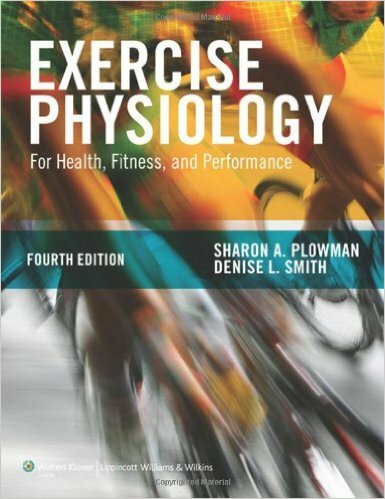 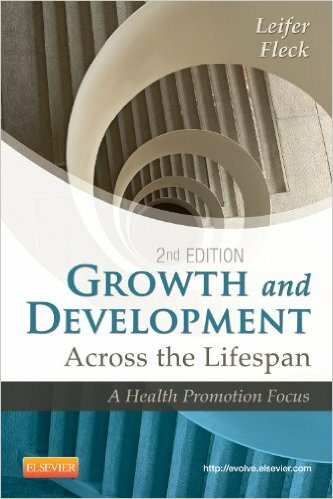 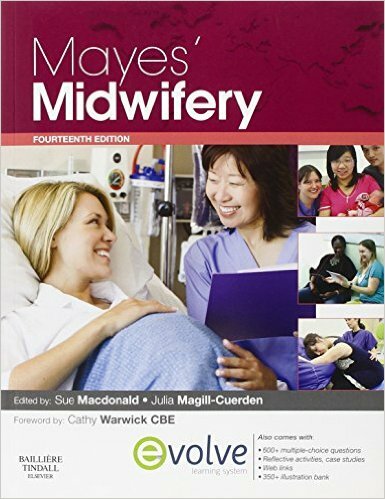 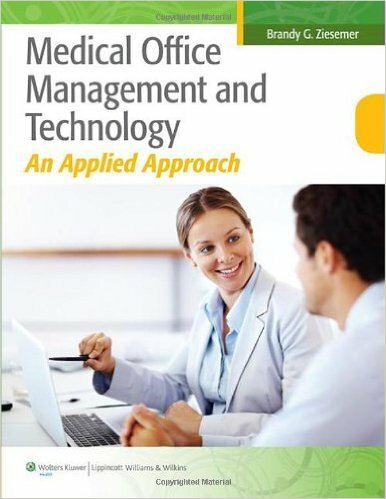 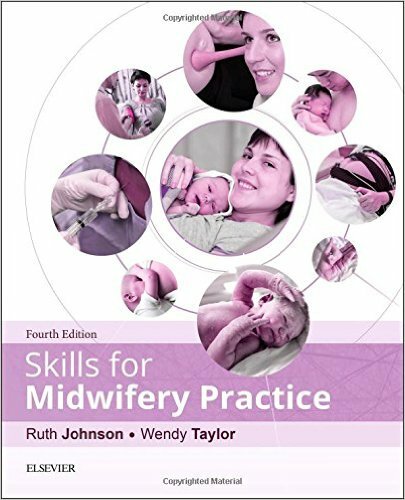 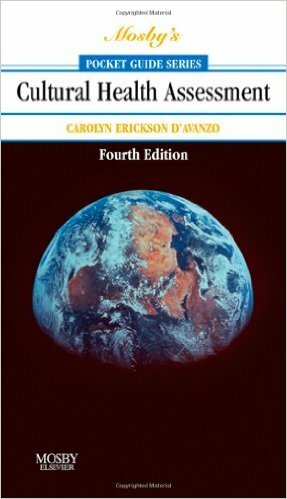 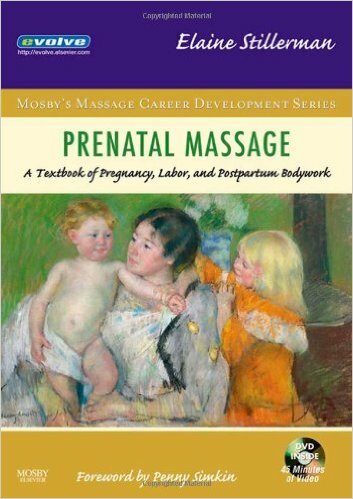 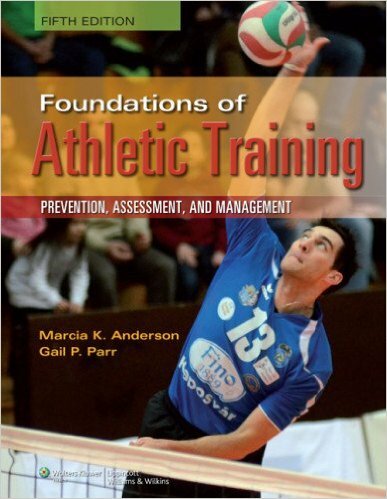 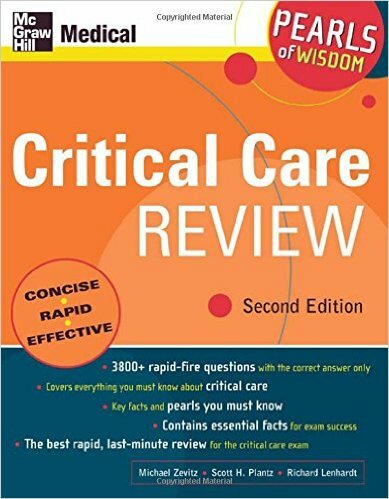 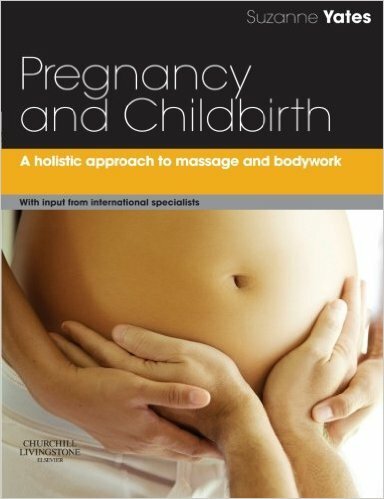 Streamlined format includes an overview, chapter summary, and references for each chapter. 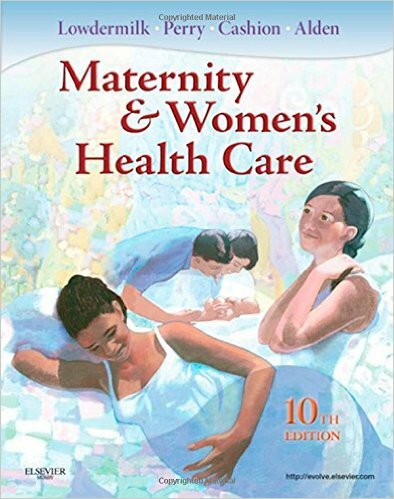 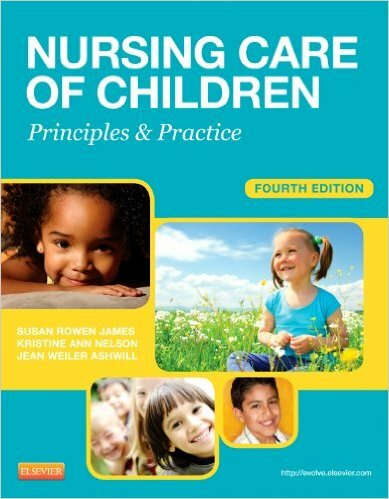 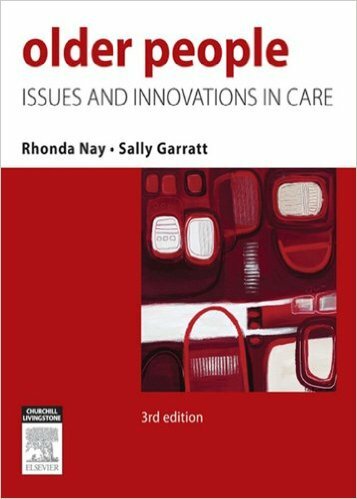 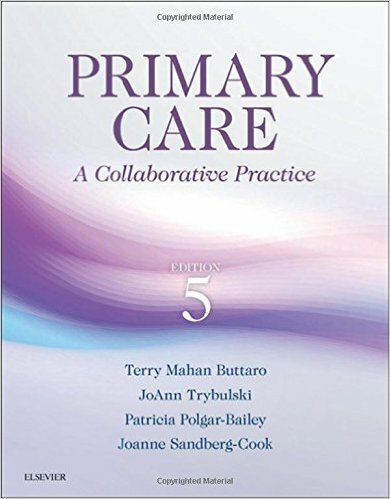 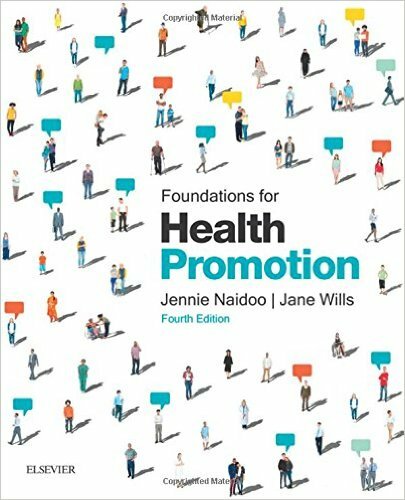 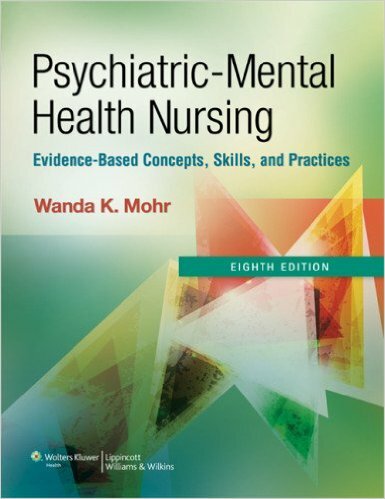 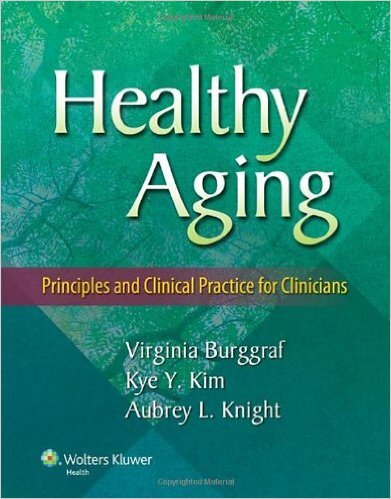 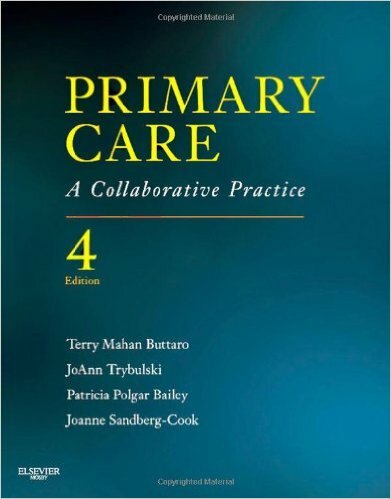 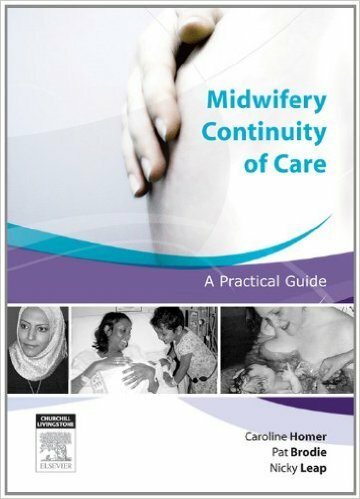 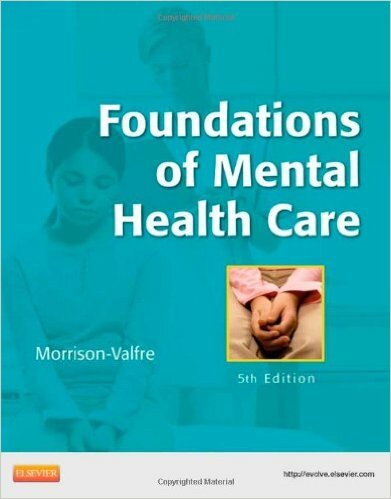 More than 275 illustrations show key concepts and principles of care. 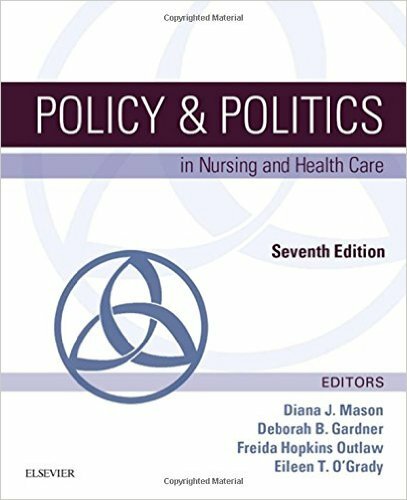 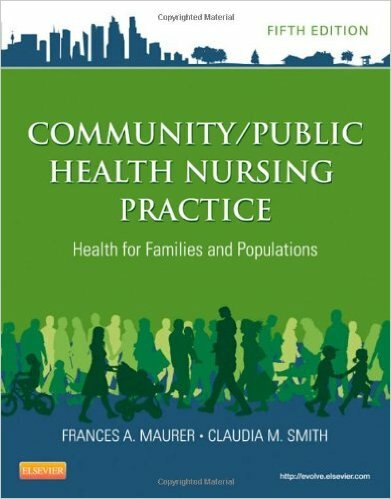 Updated The Changing Health Care System and Its Implications for the PACU chapterincludes content on healthcare reform. 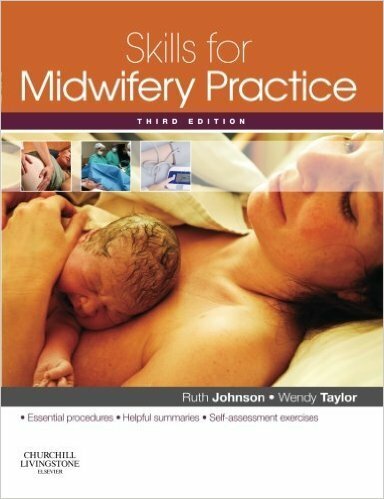 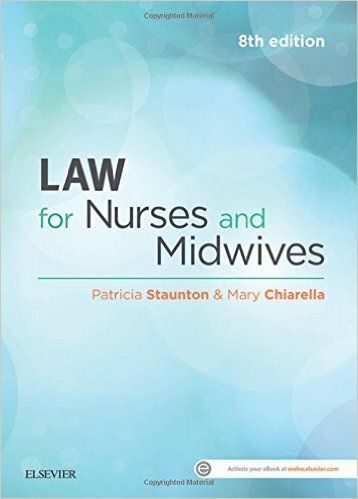 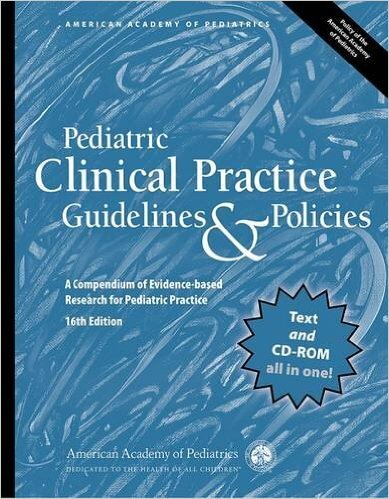 Revised Patient Safety and Legal Issues in the PACU chapter includes content on patient safety. 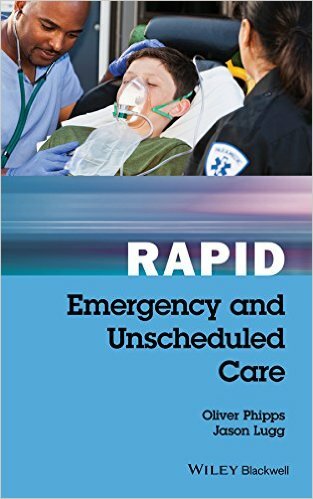 Expanded Evidence-based Practice and Research and Bioterrorism and Its Impact on the PACU chapters include coverage of new developments and practices.